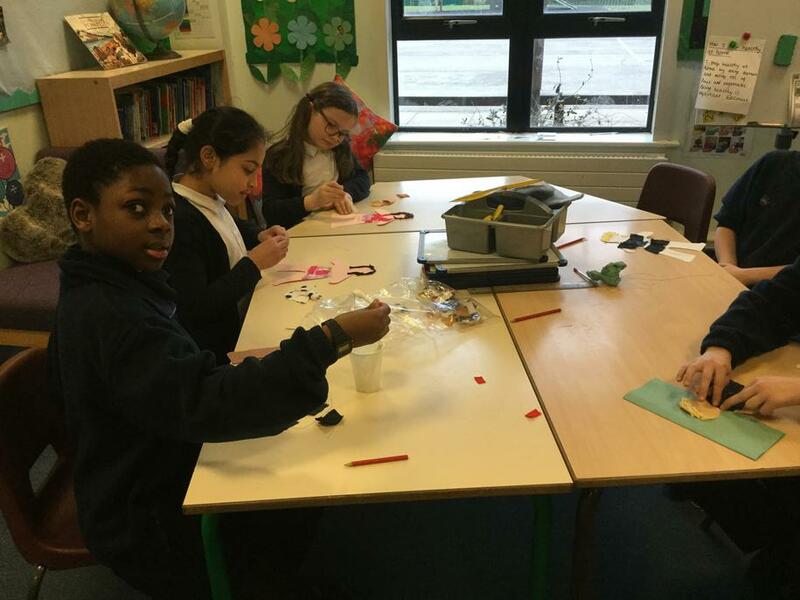 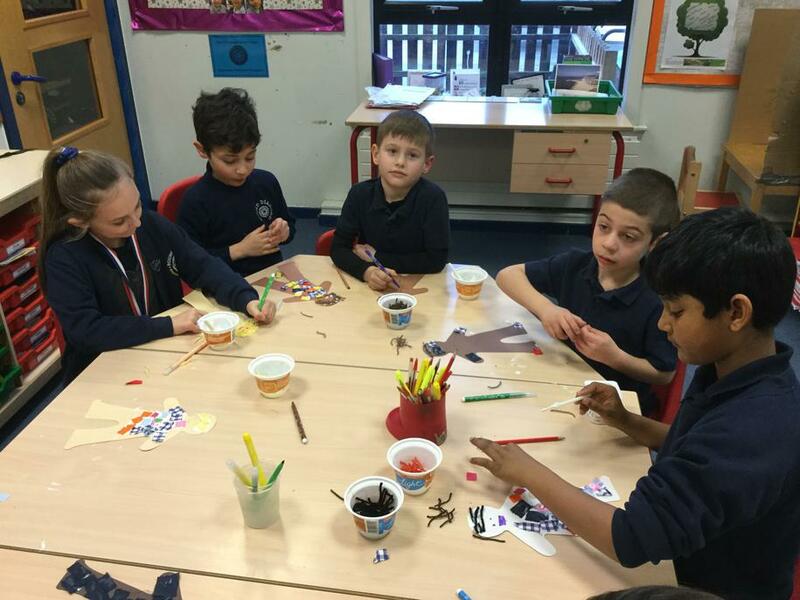 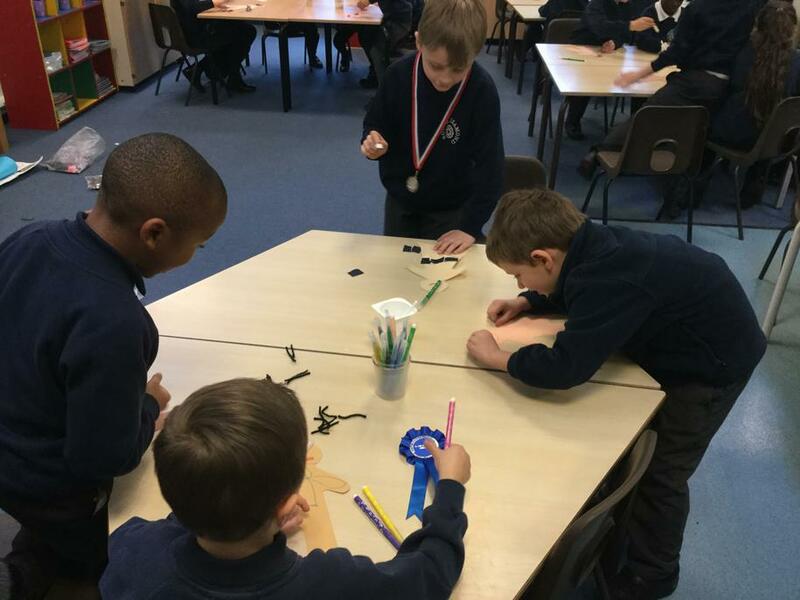 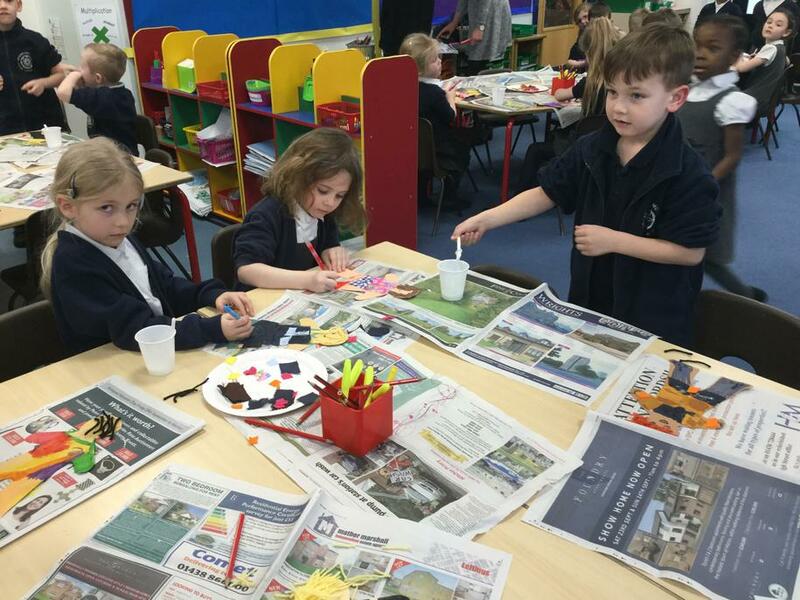 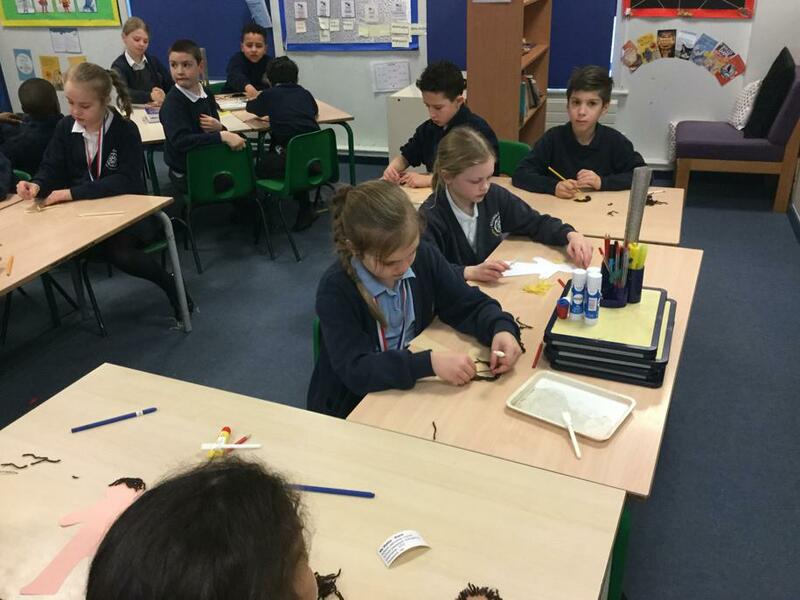 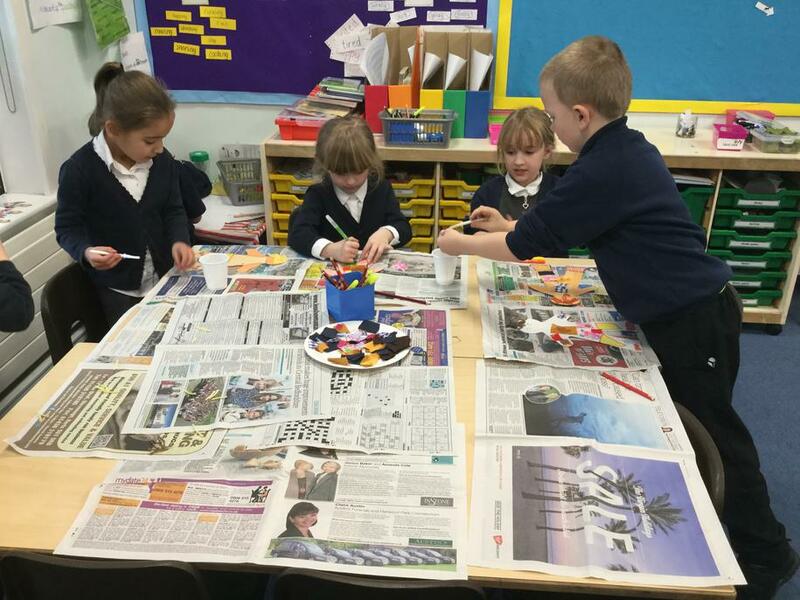 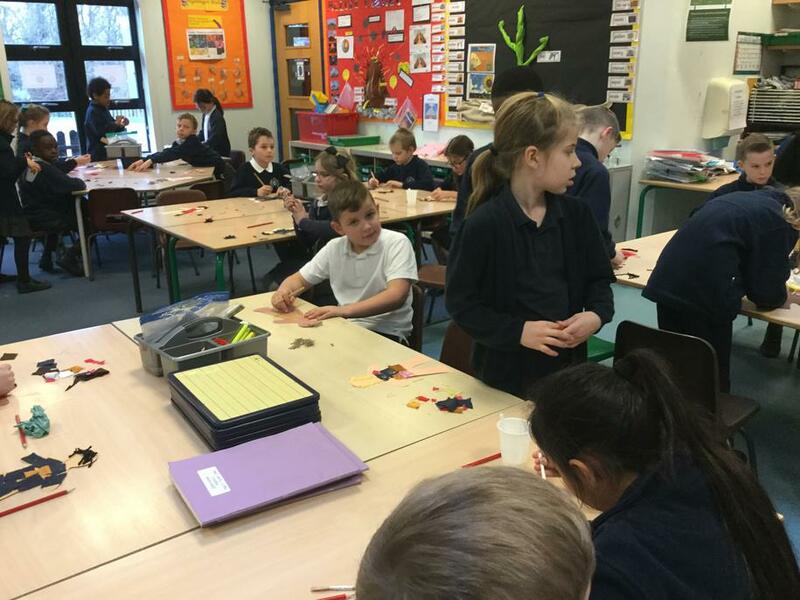 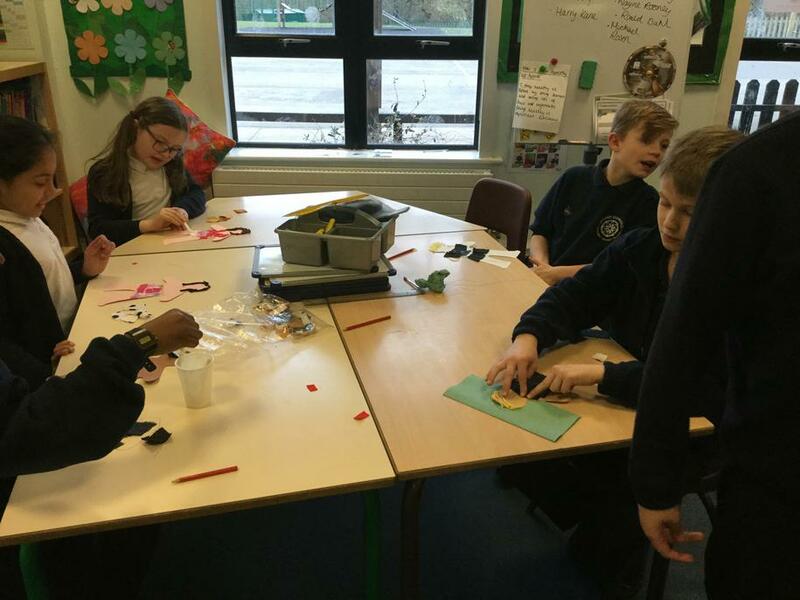 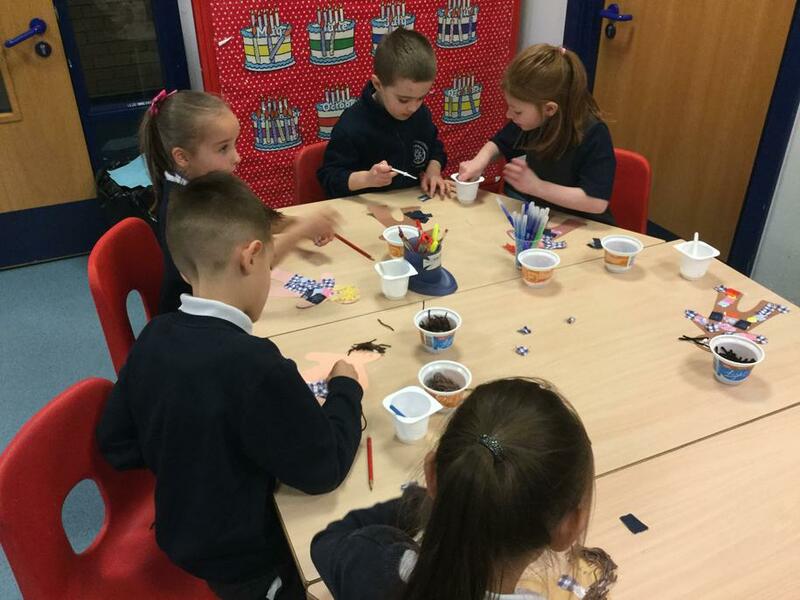 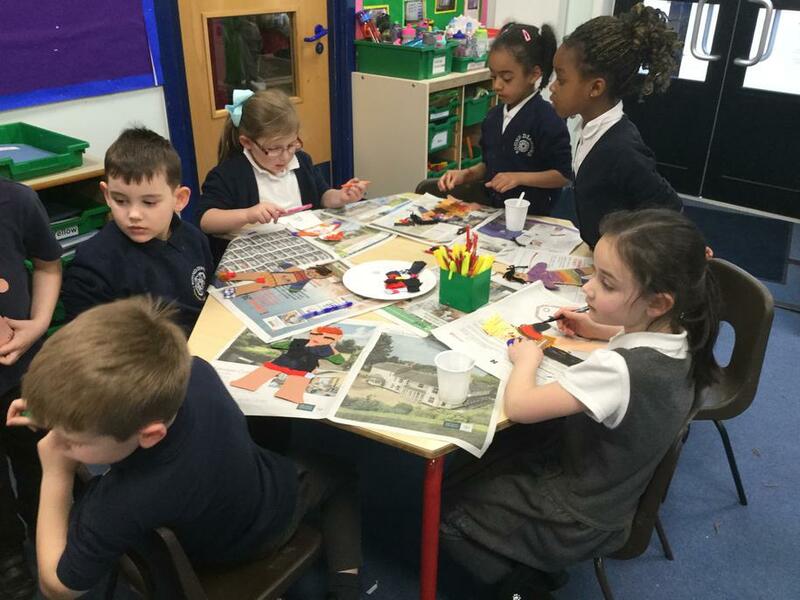 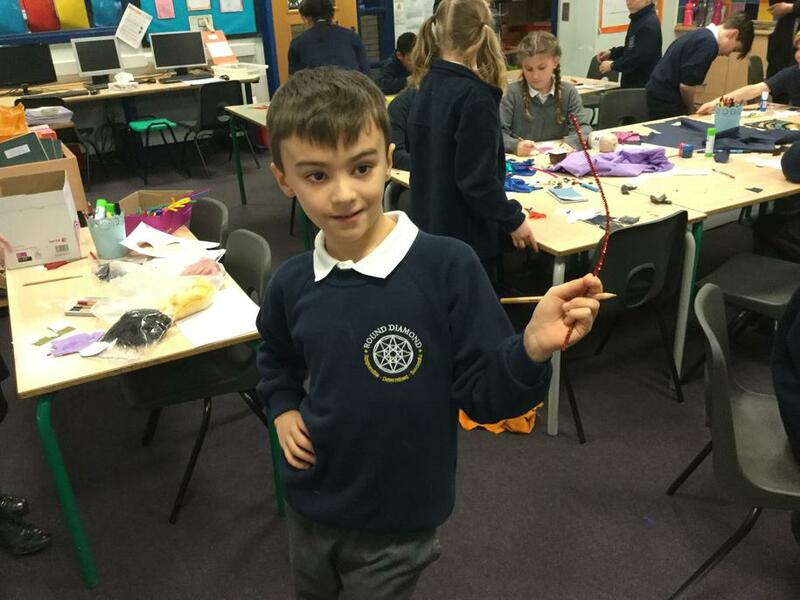 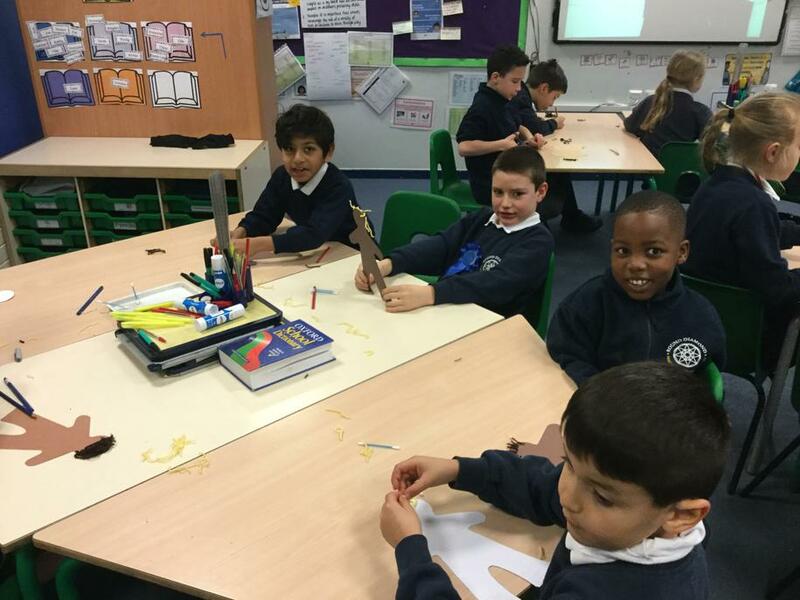 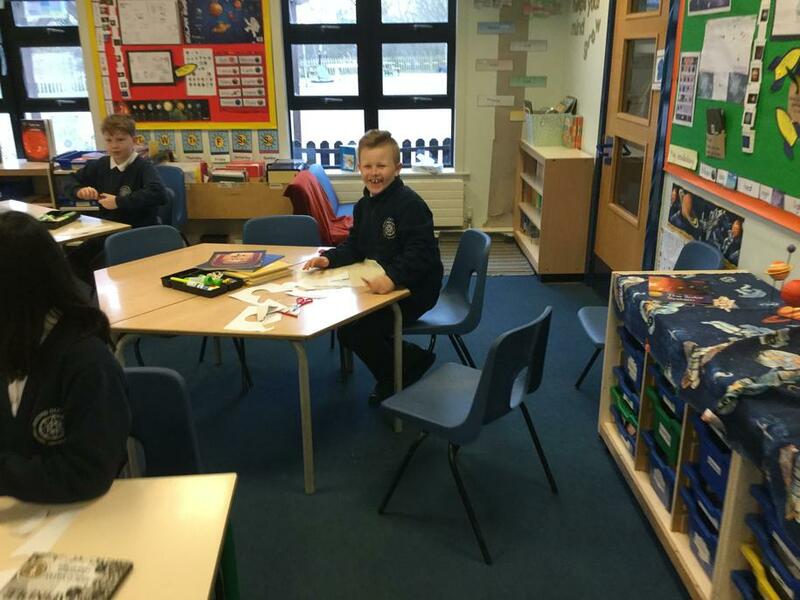 On Friday 9th February we celebrated British Values Afternoon. 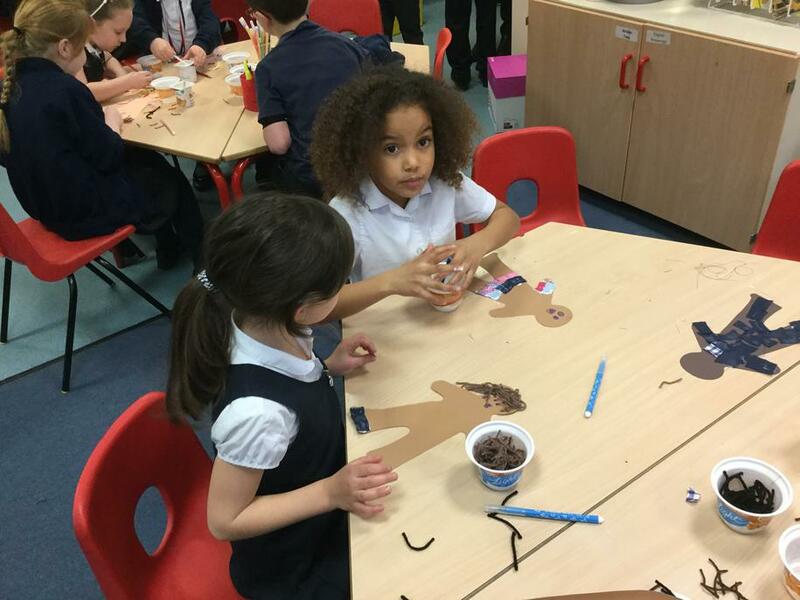 We took the opportunity to celebrate together that all children share our British Values. 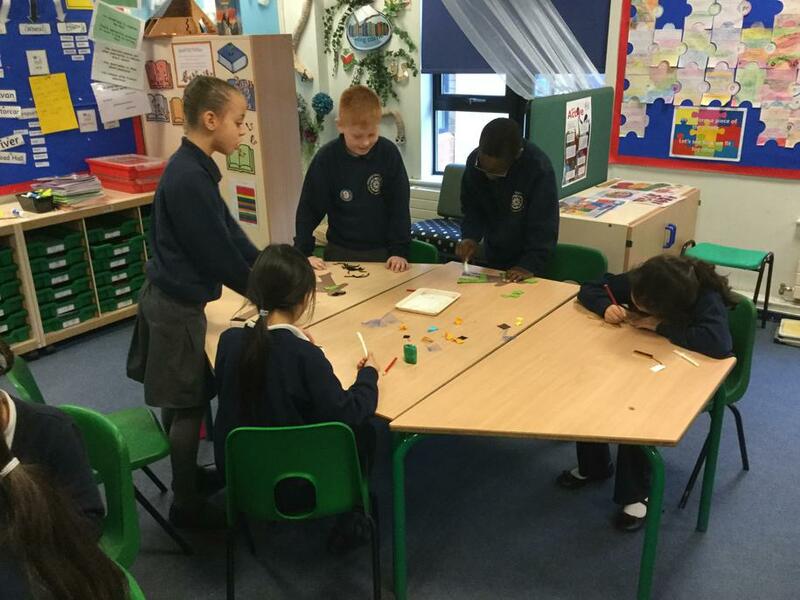 The children discussed the 5 values: Respect, Tolerance, Individual liberty, Rule of the law and Democracy. 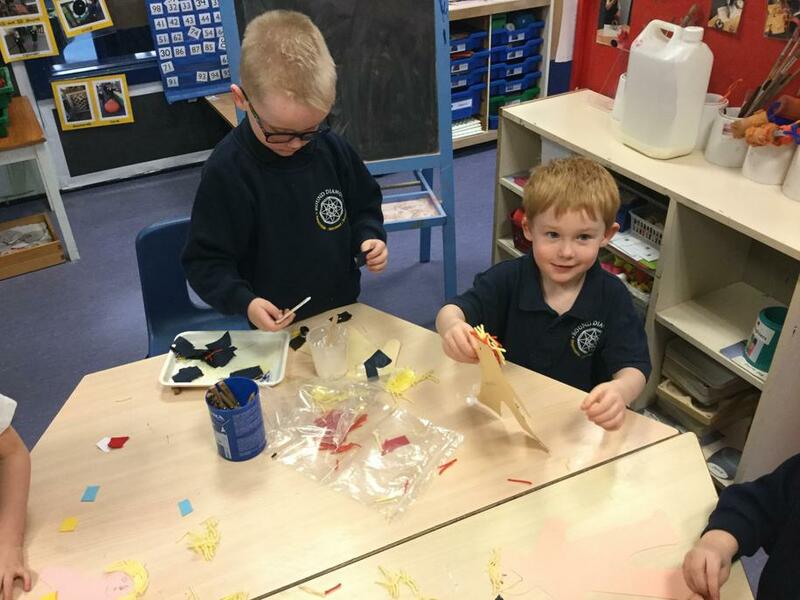 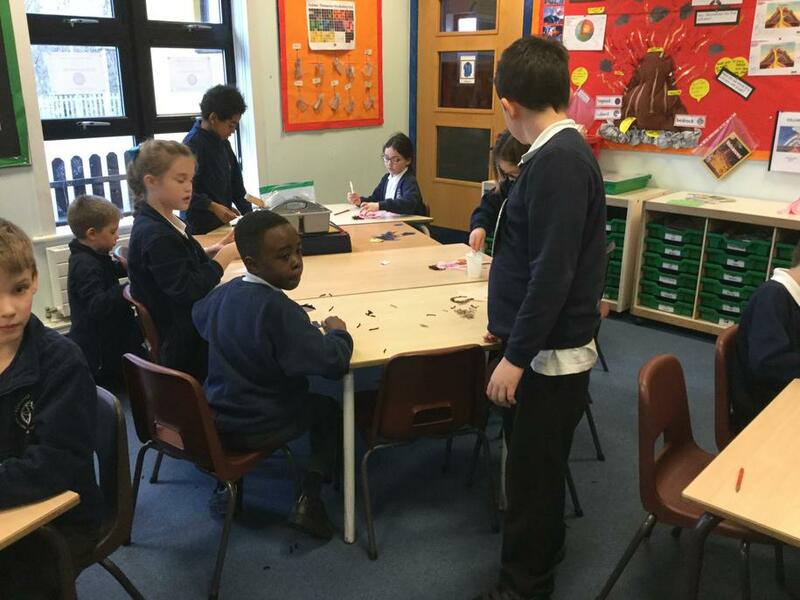 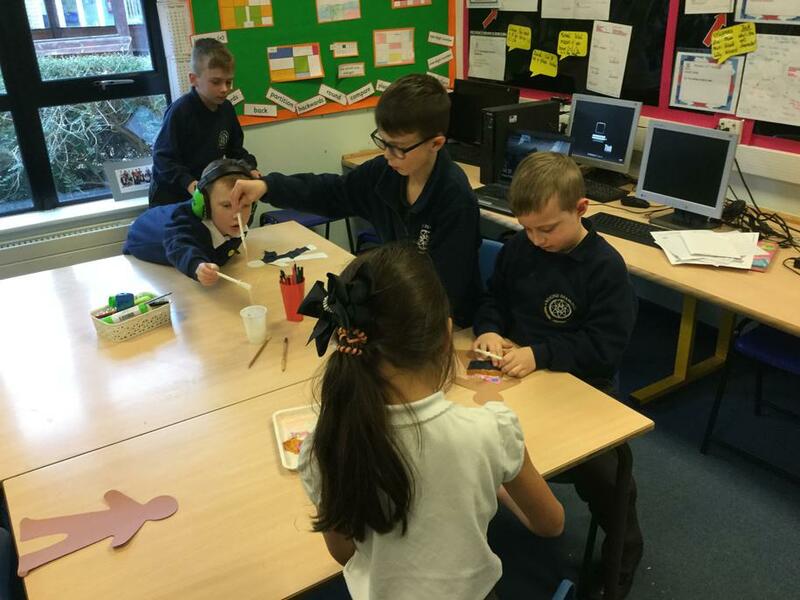 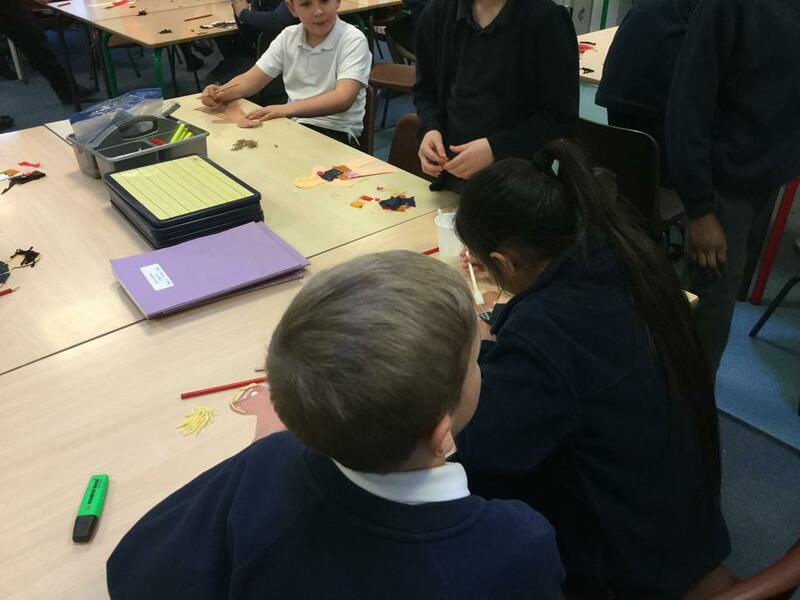 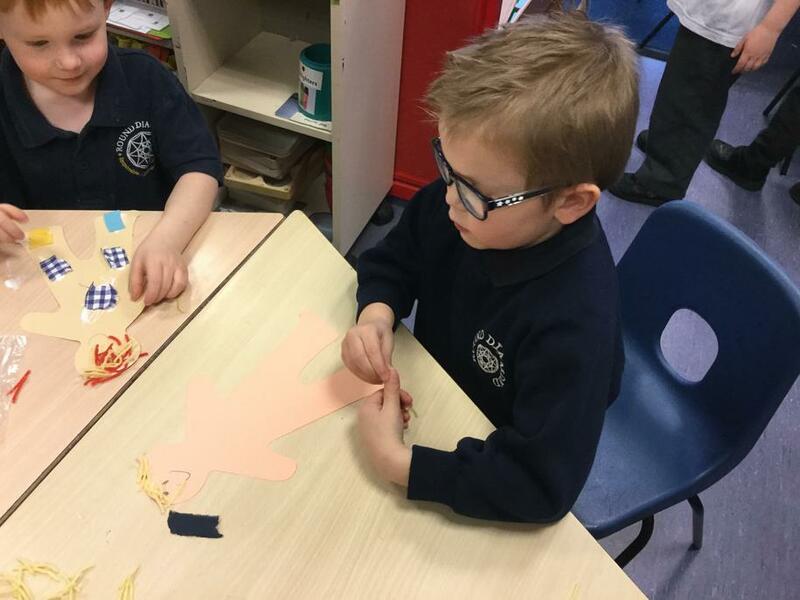 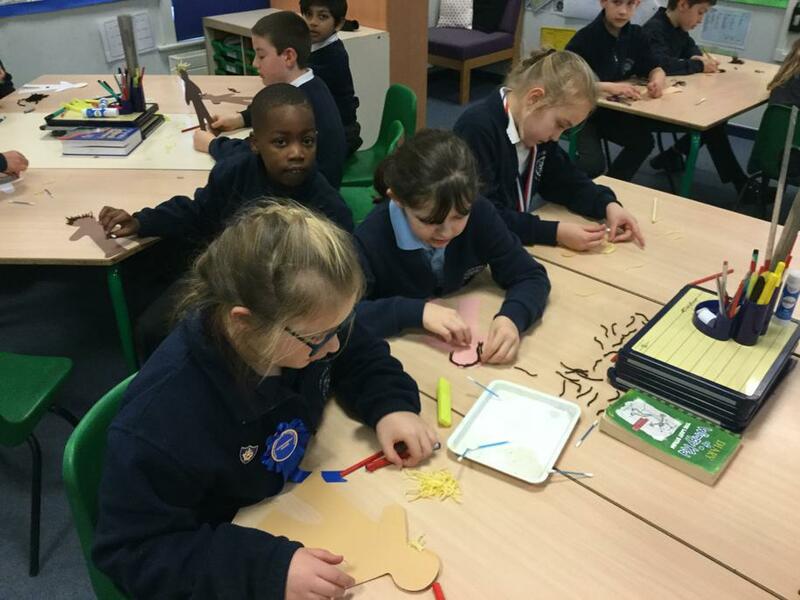 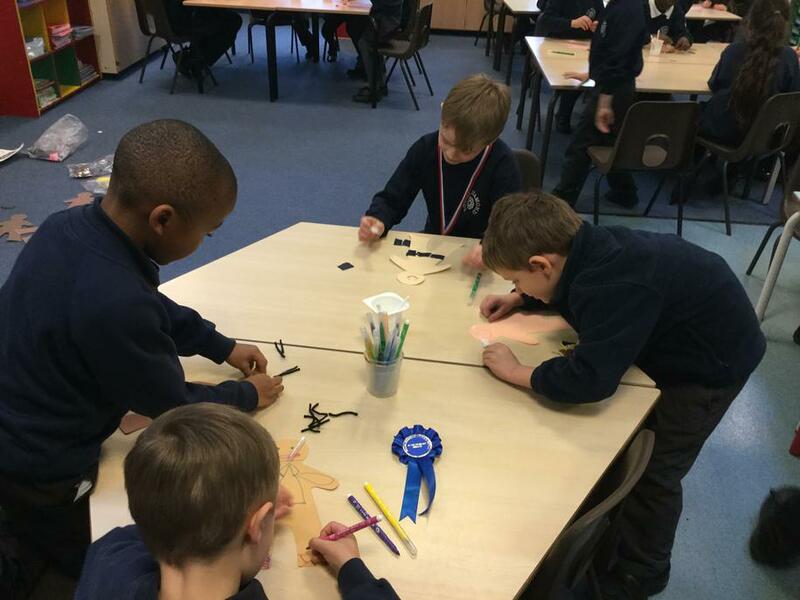 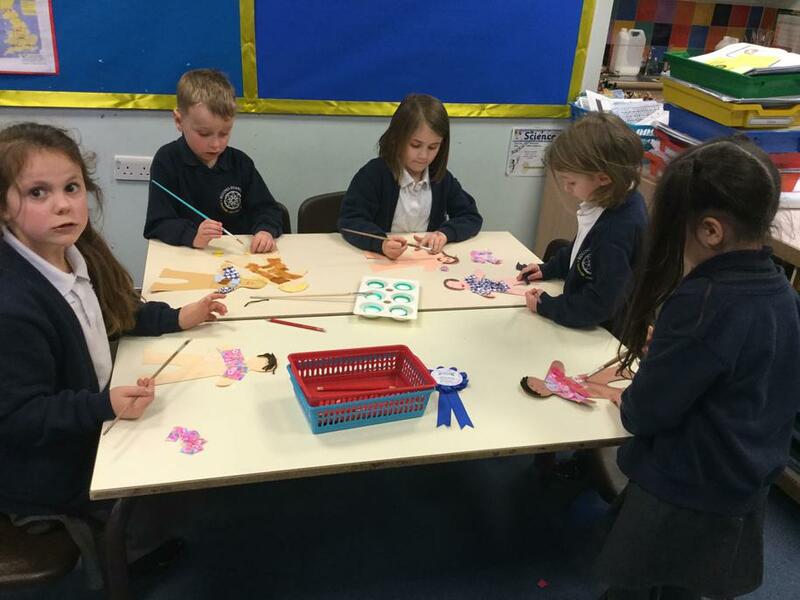 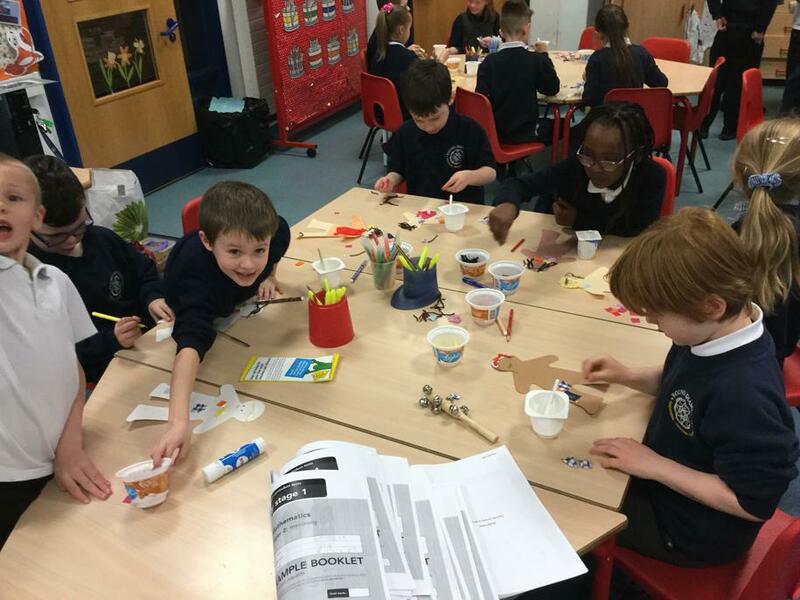 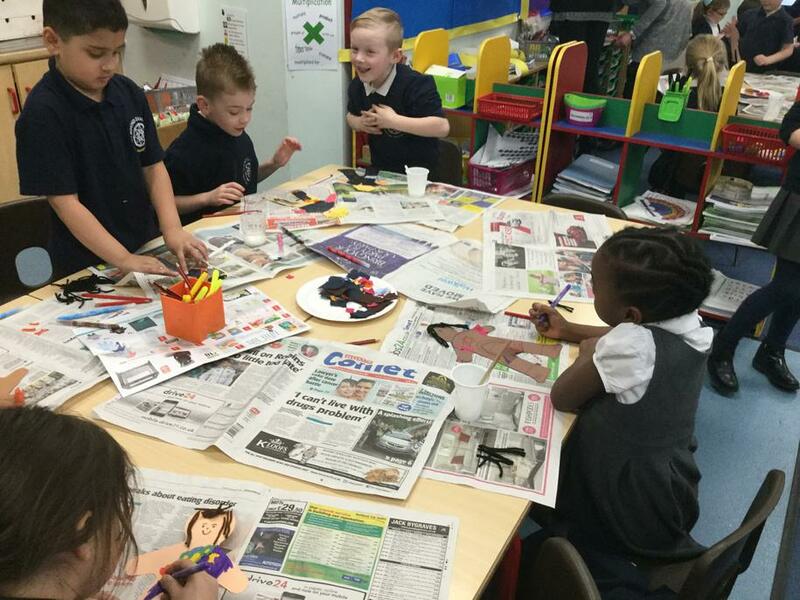 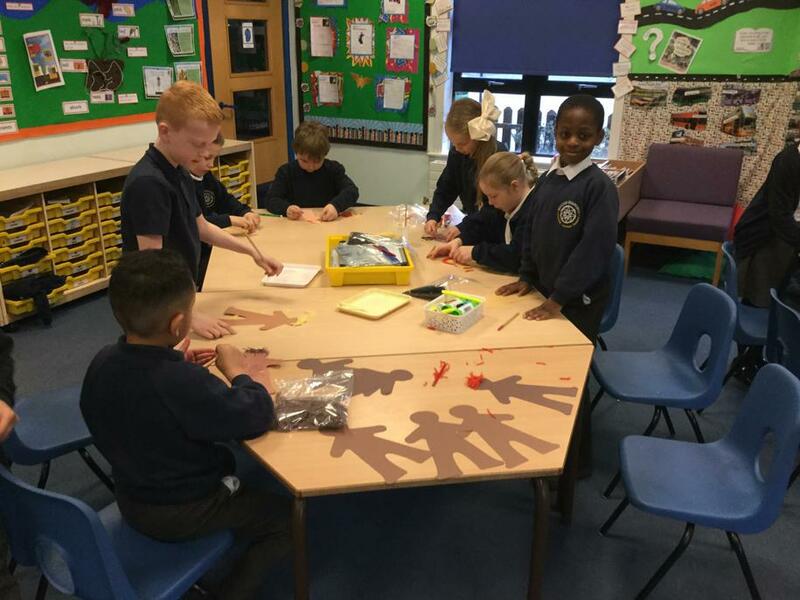 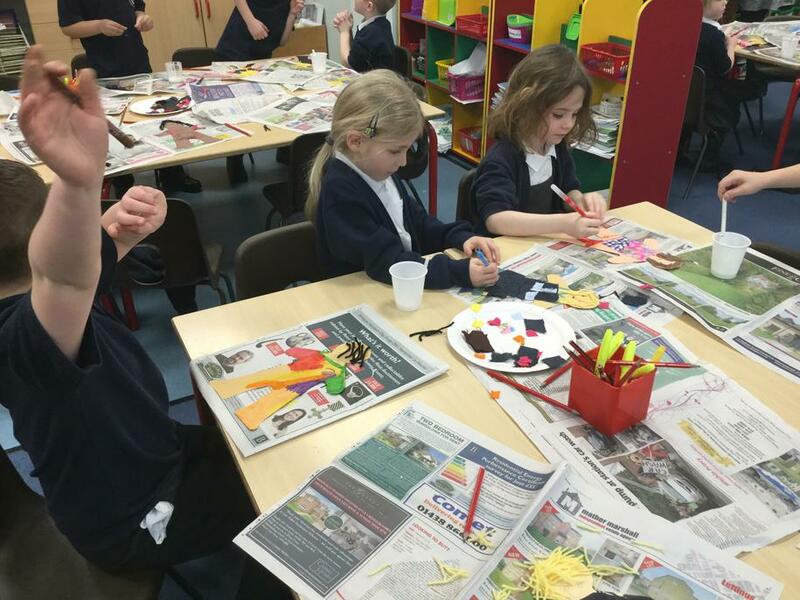 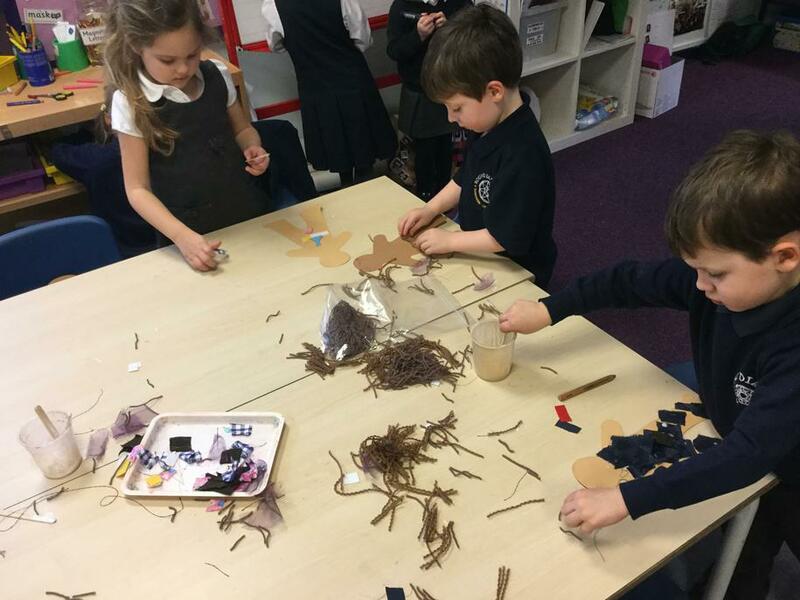 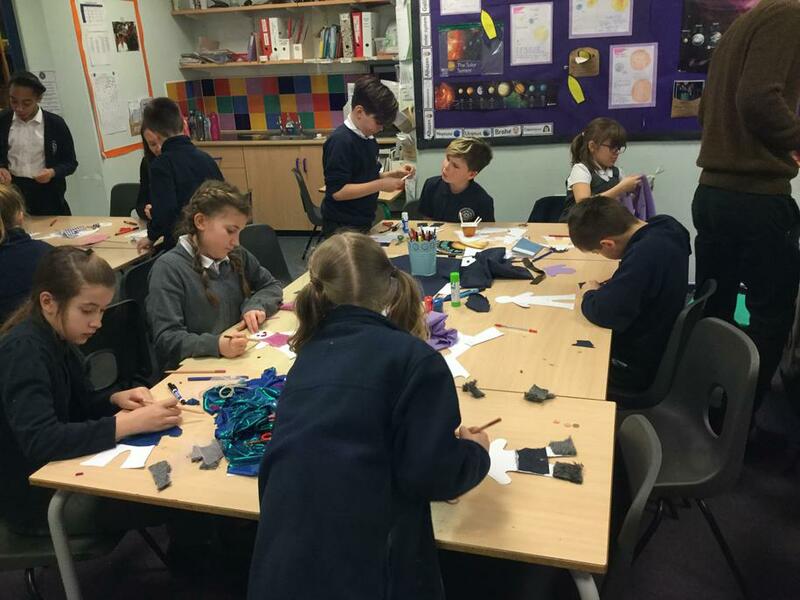 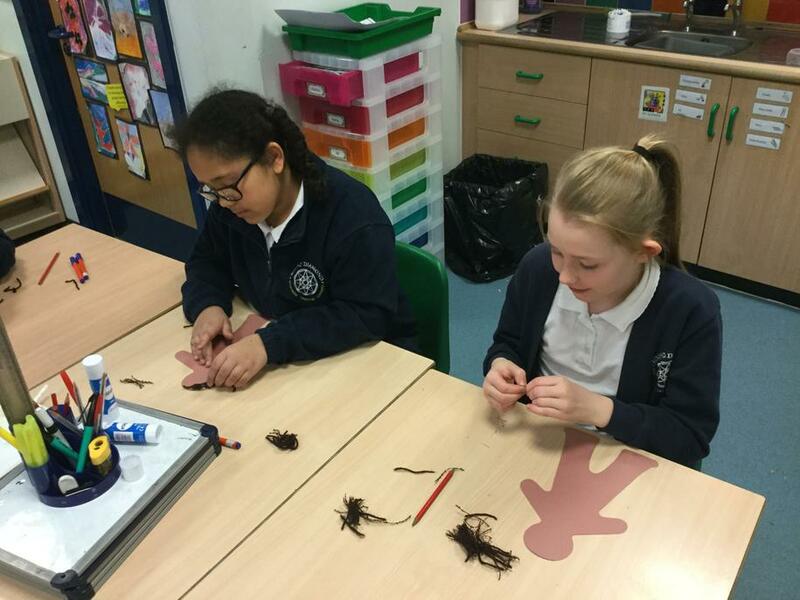 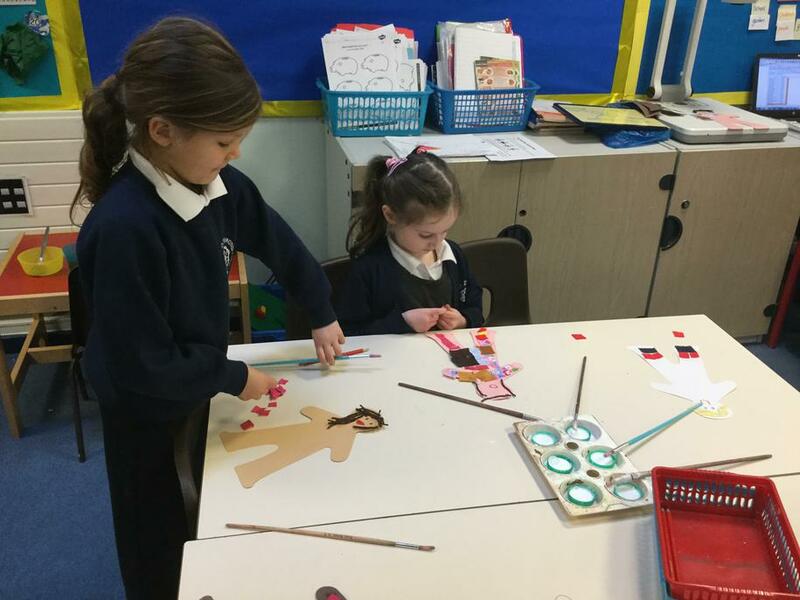 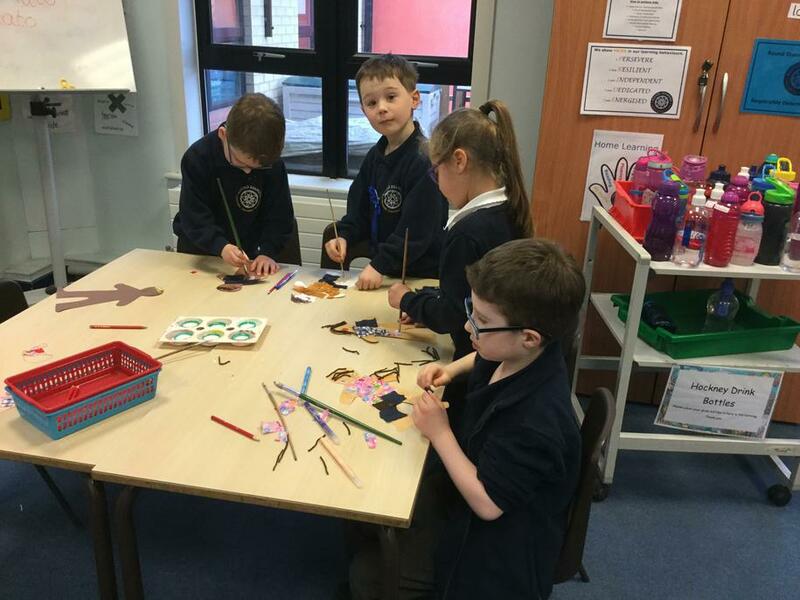 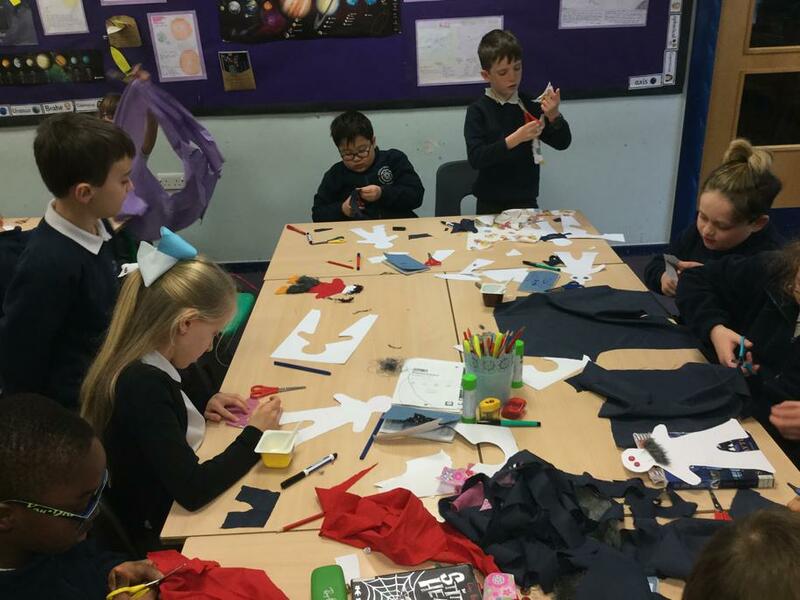 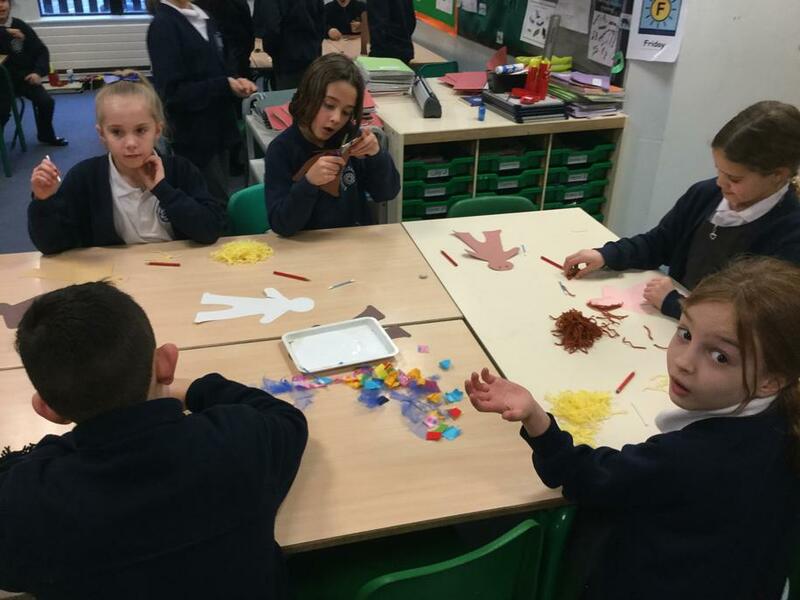 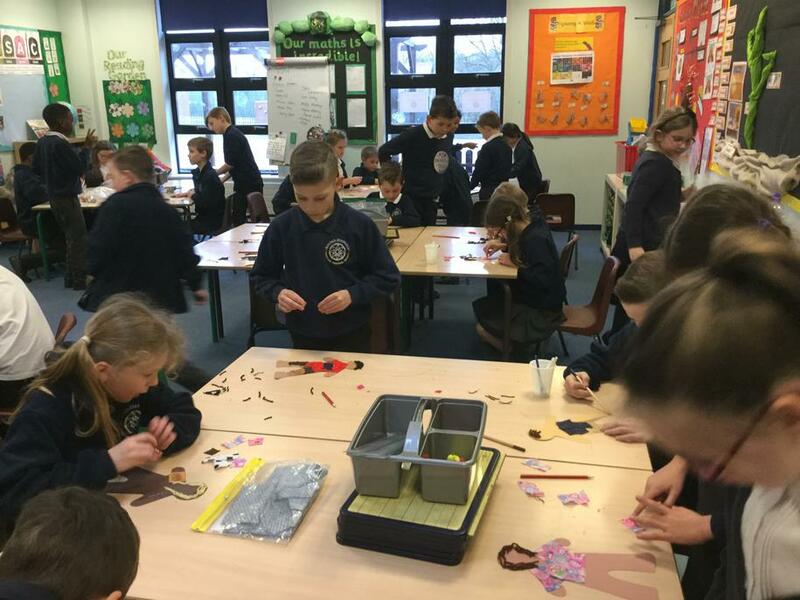 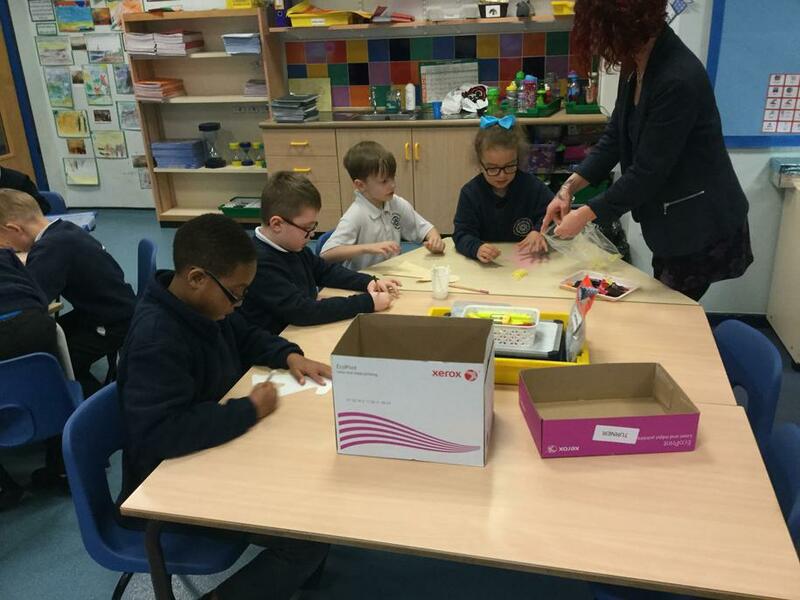 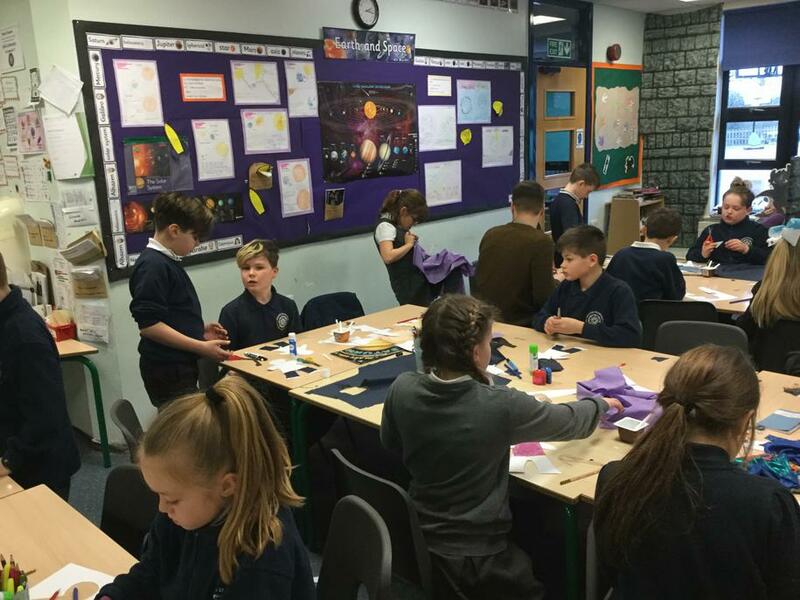 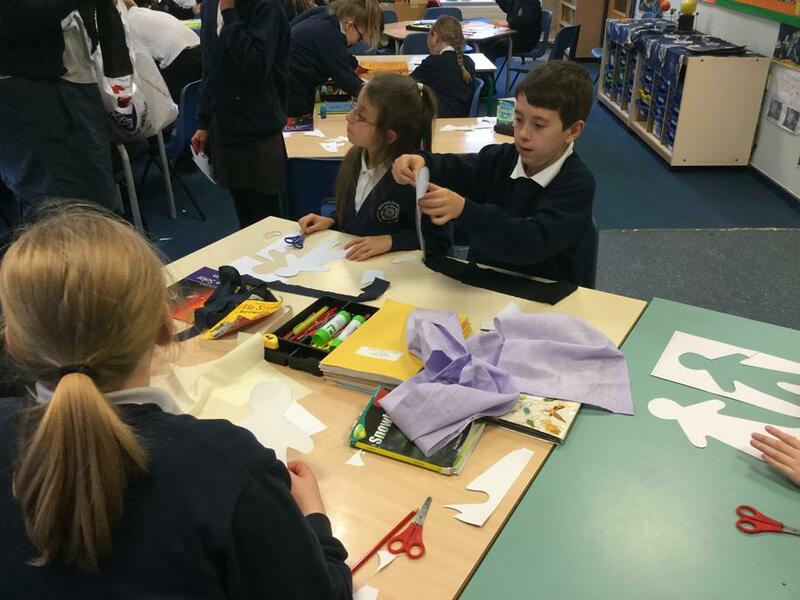 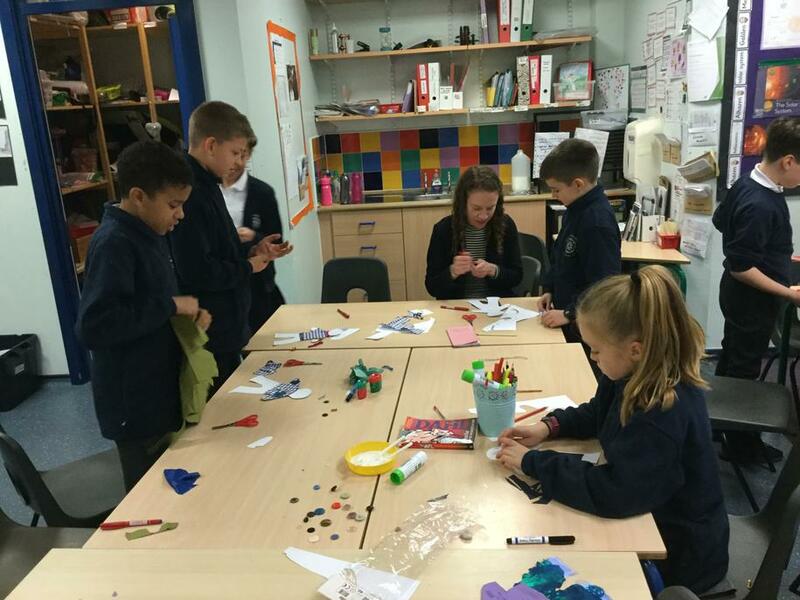 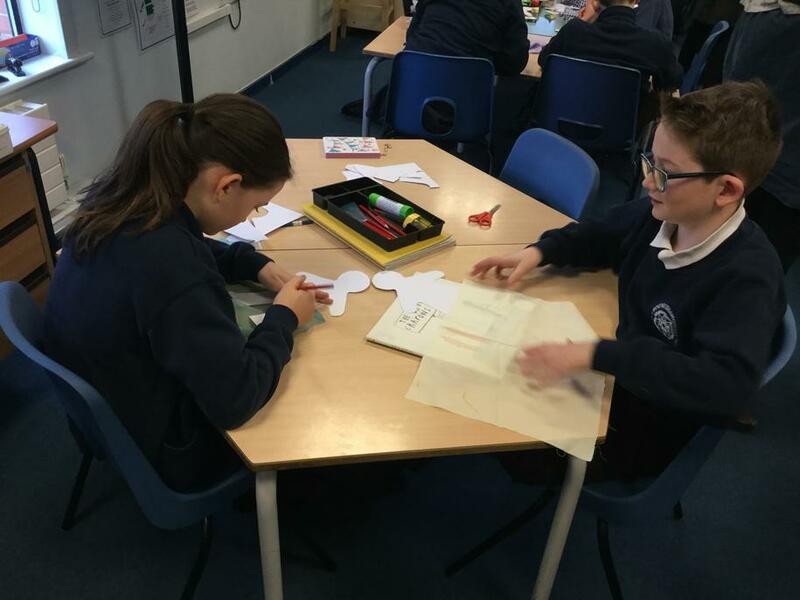 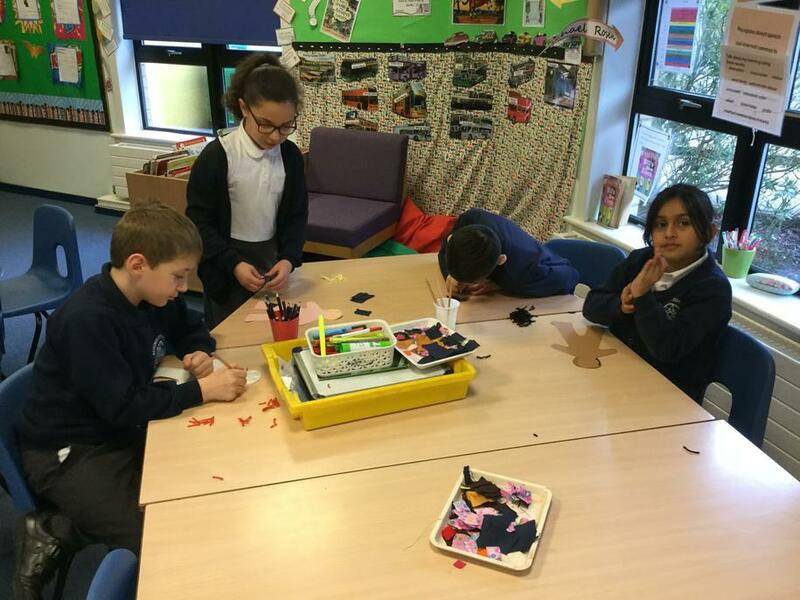 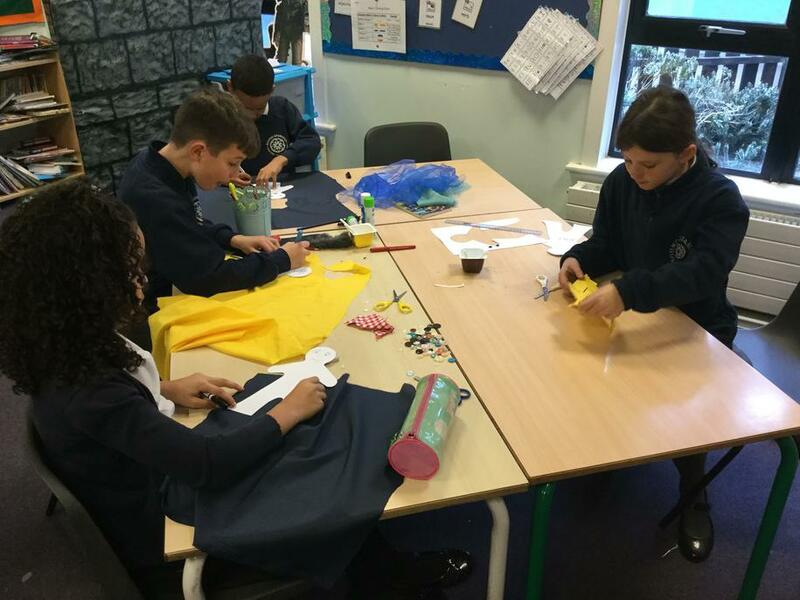 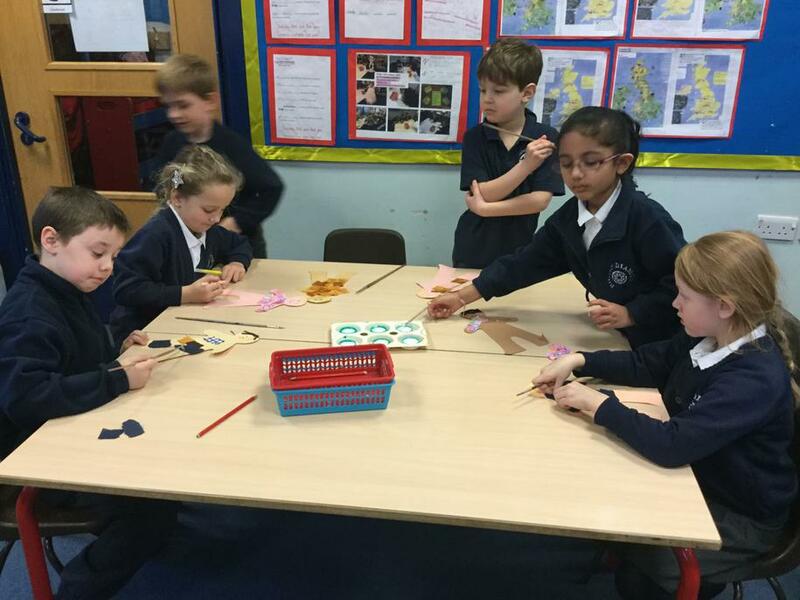 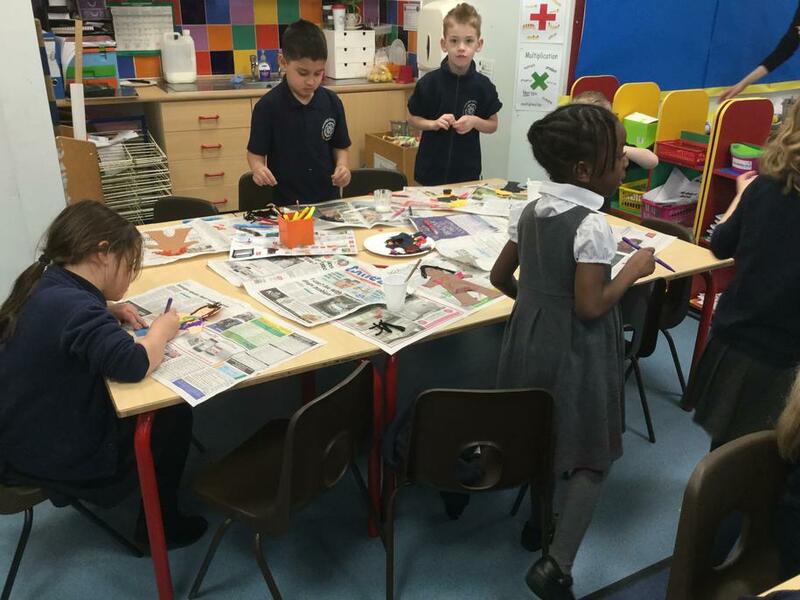 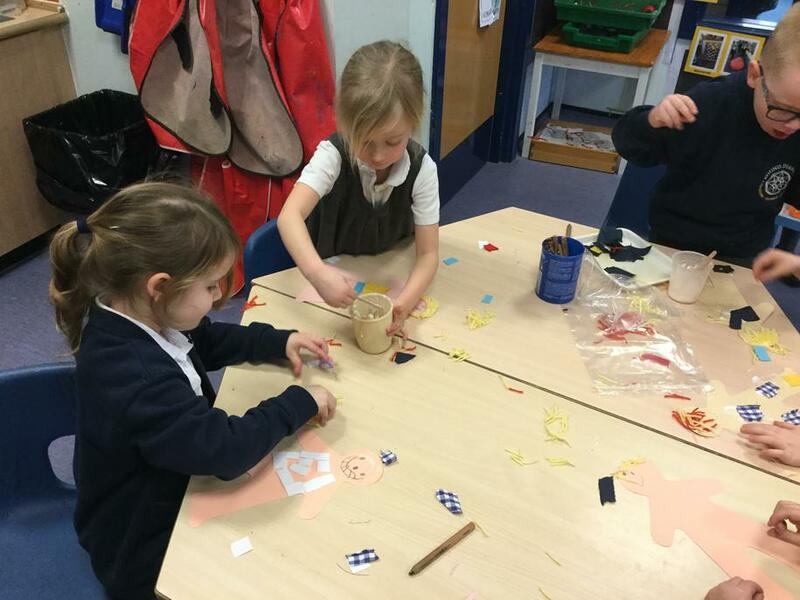 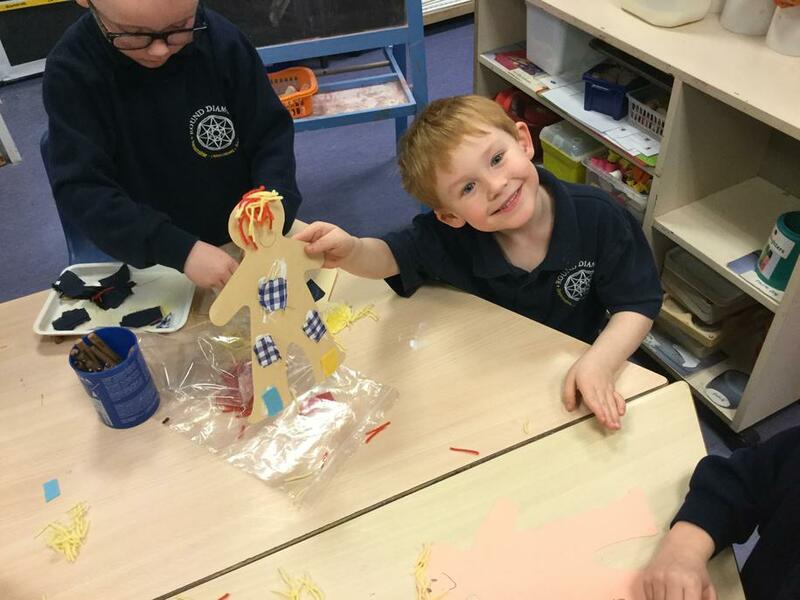 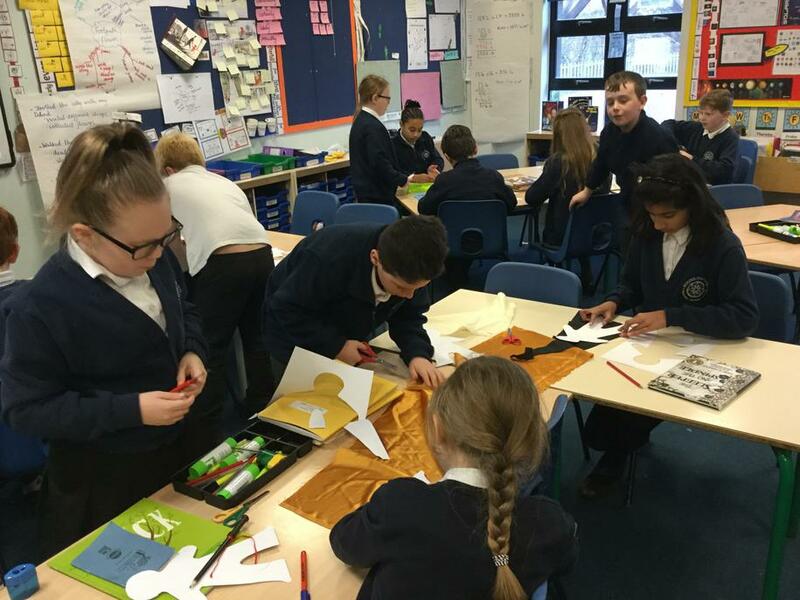 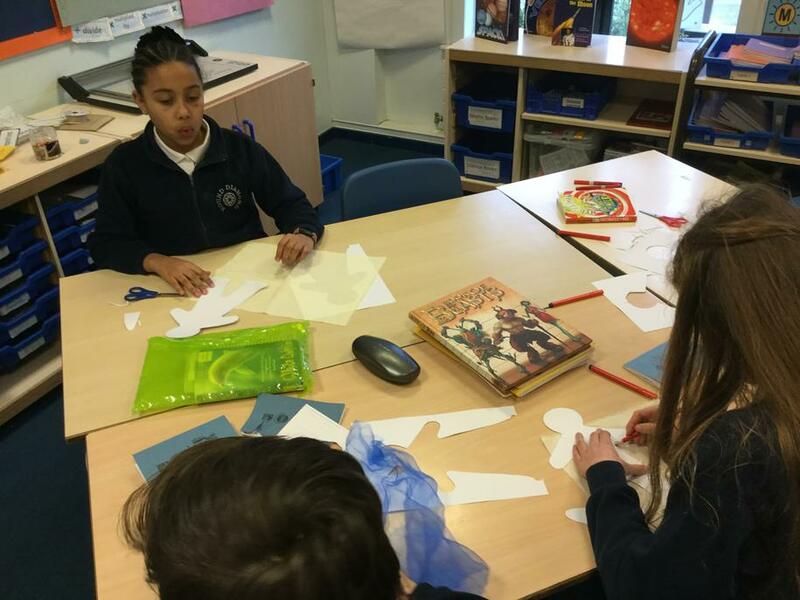 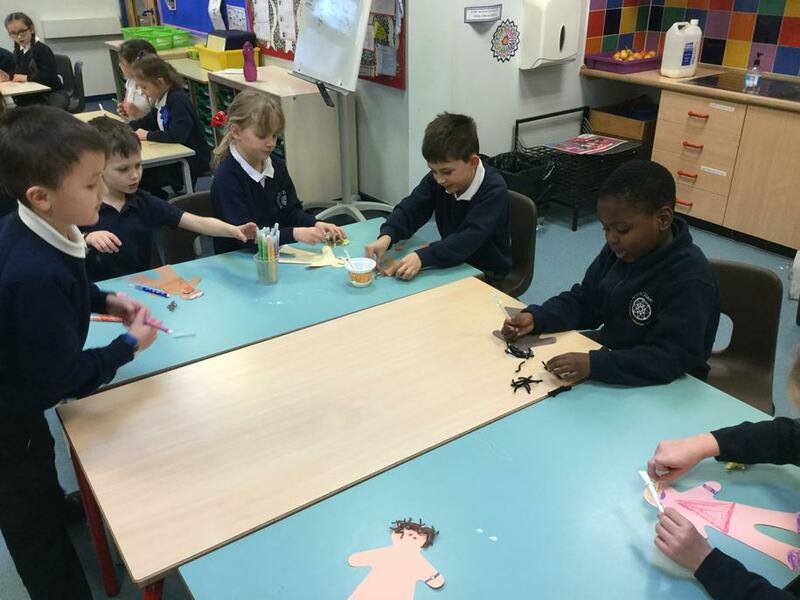 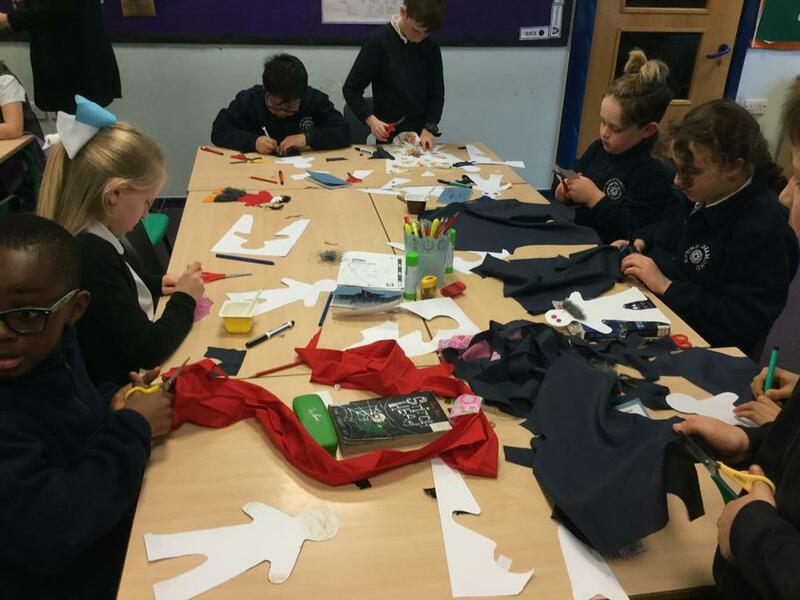 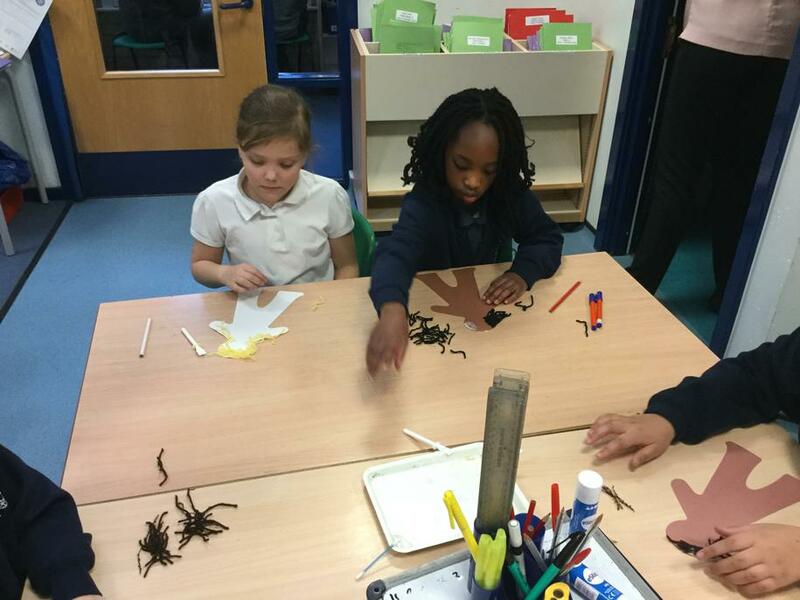 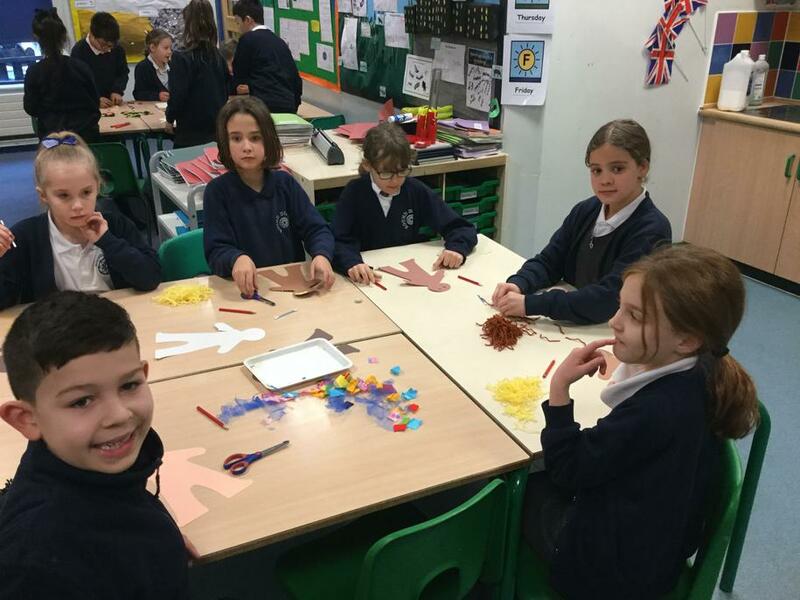 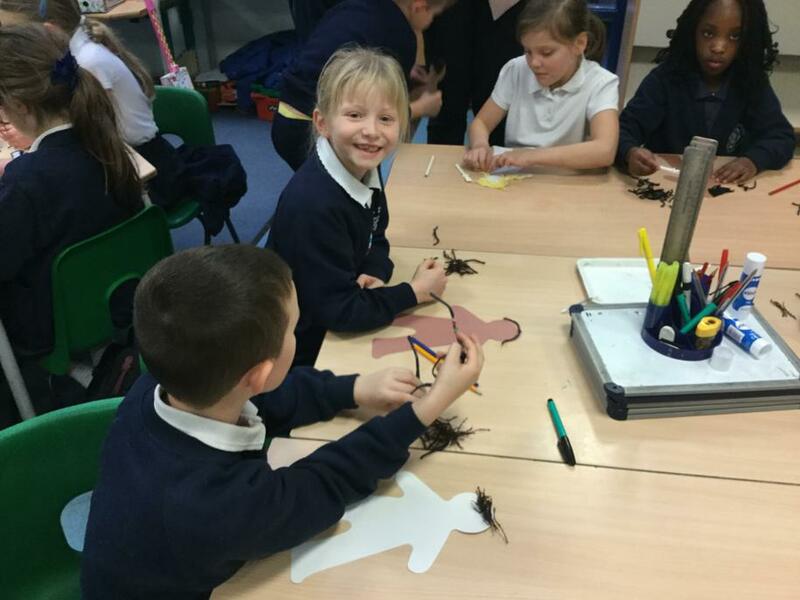 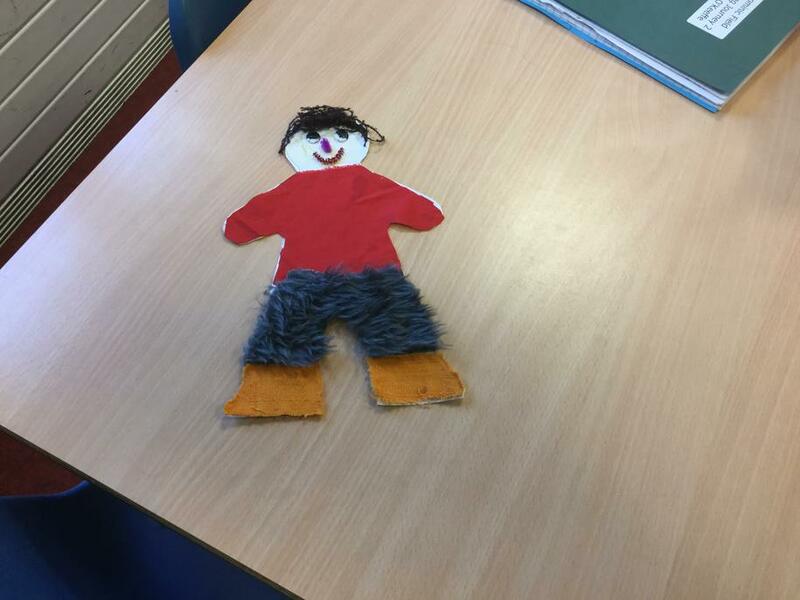 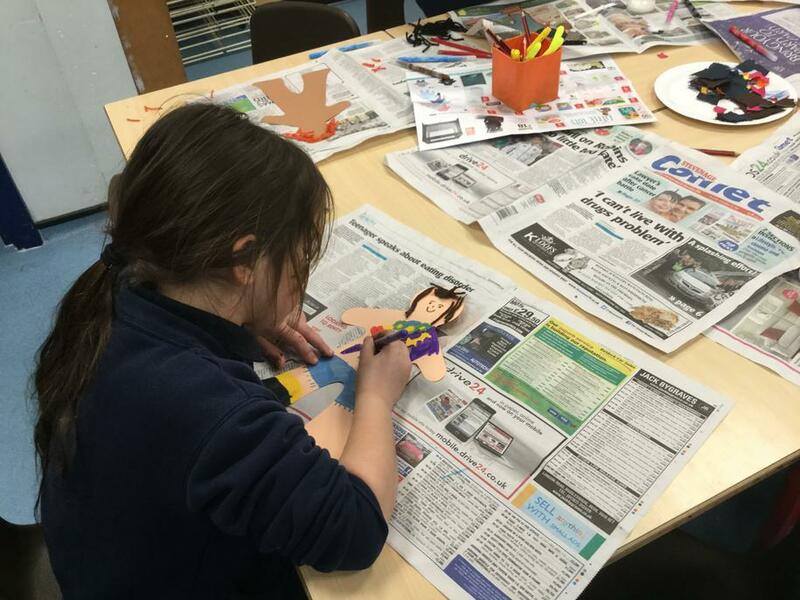 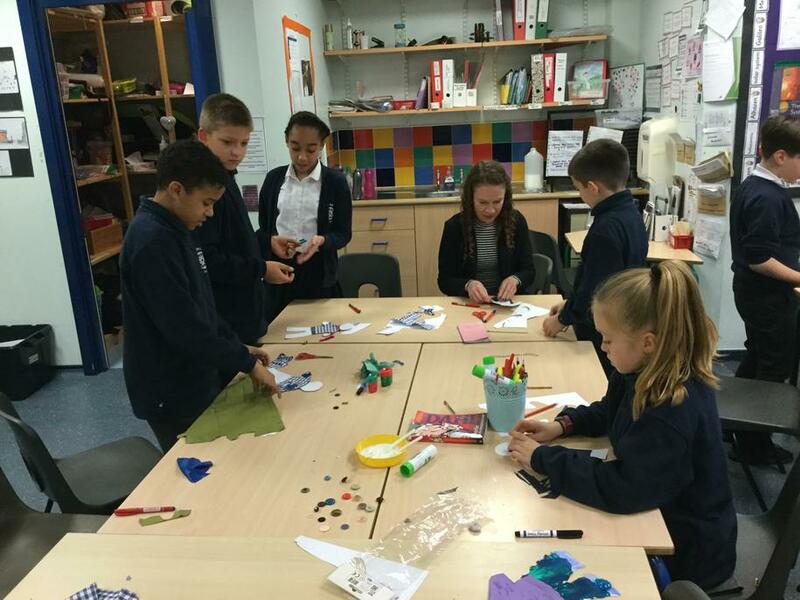 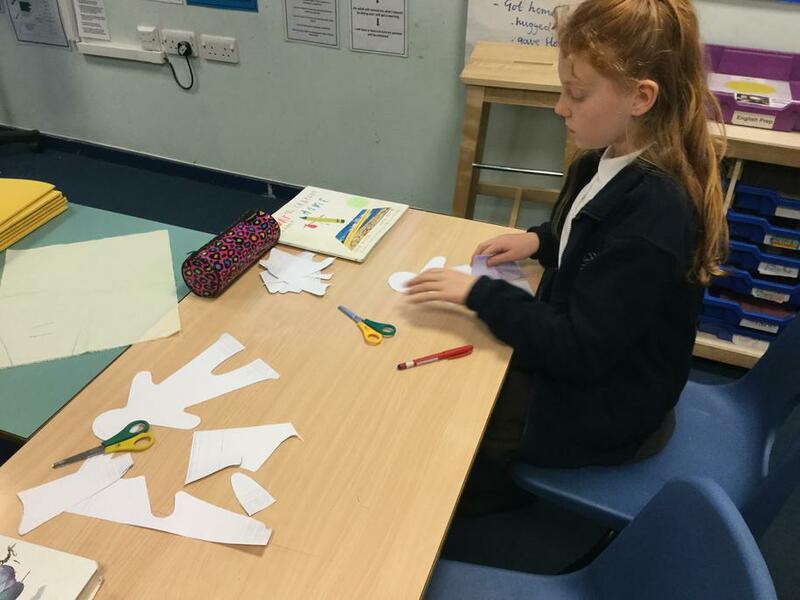 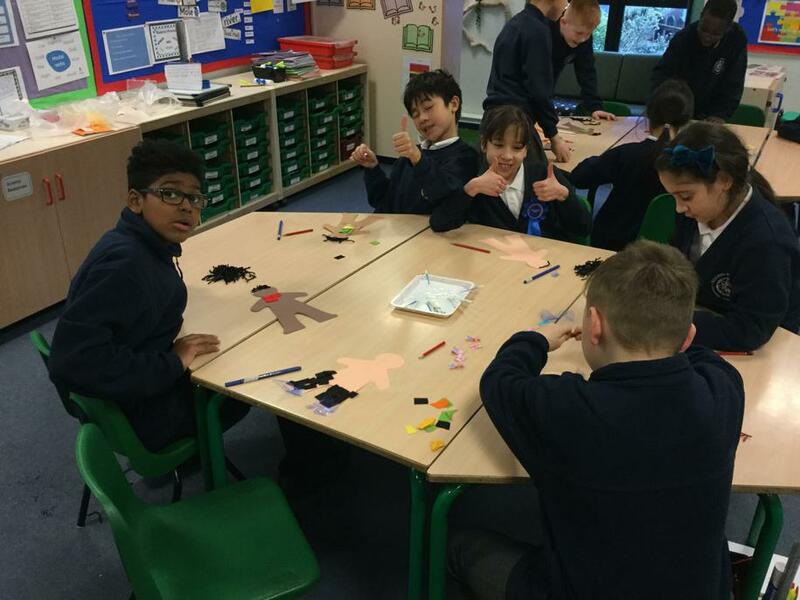 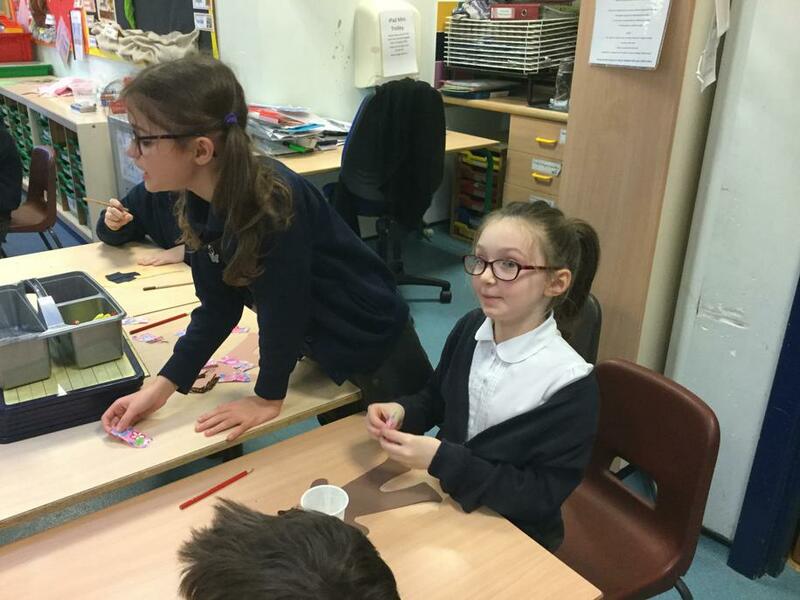 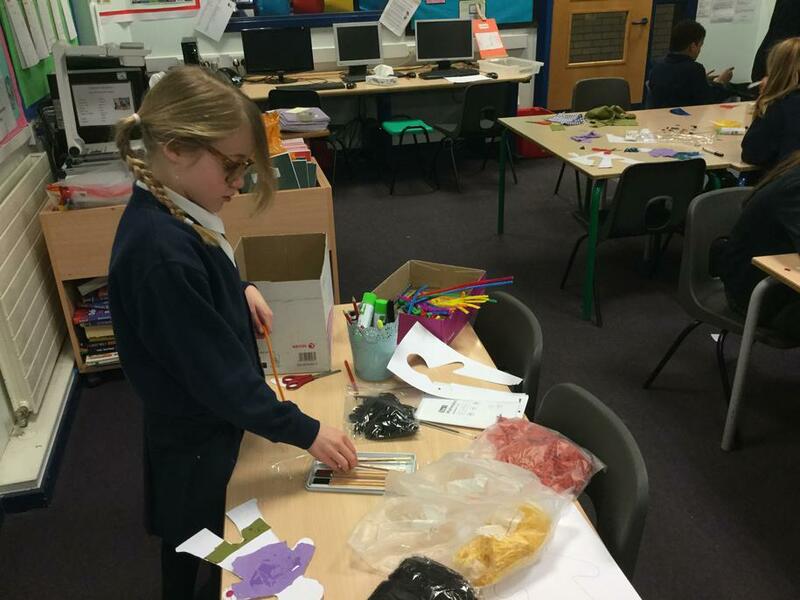 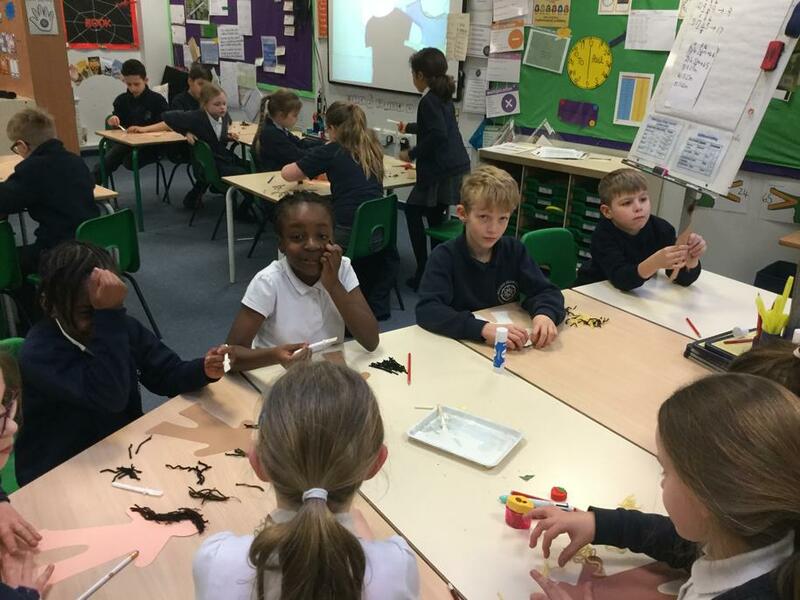 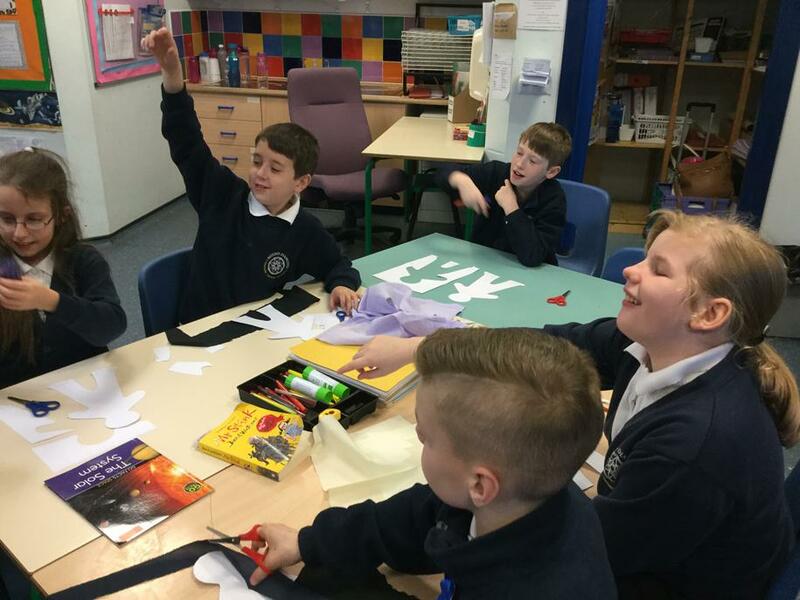 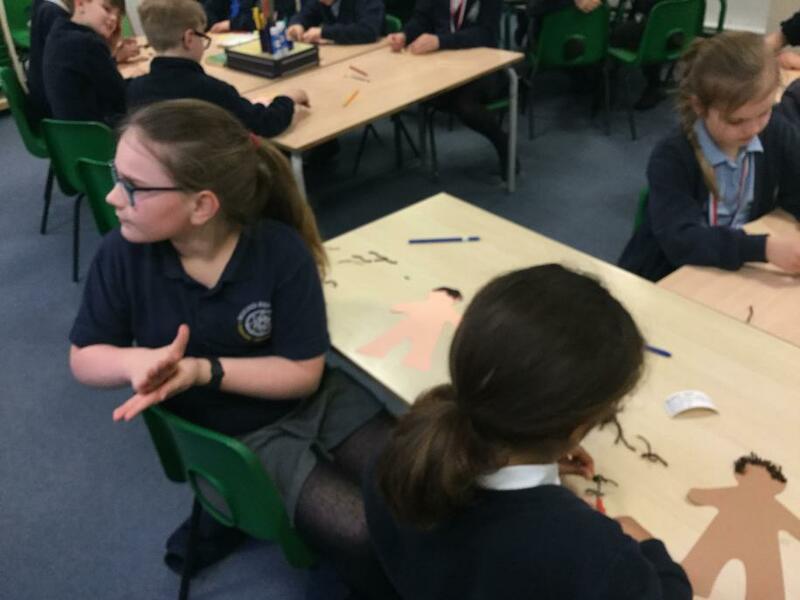 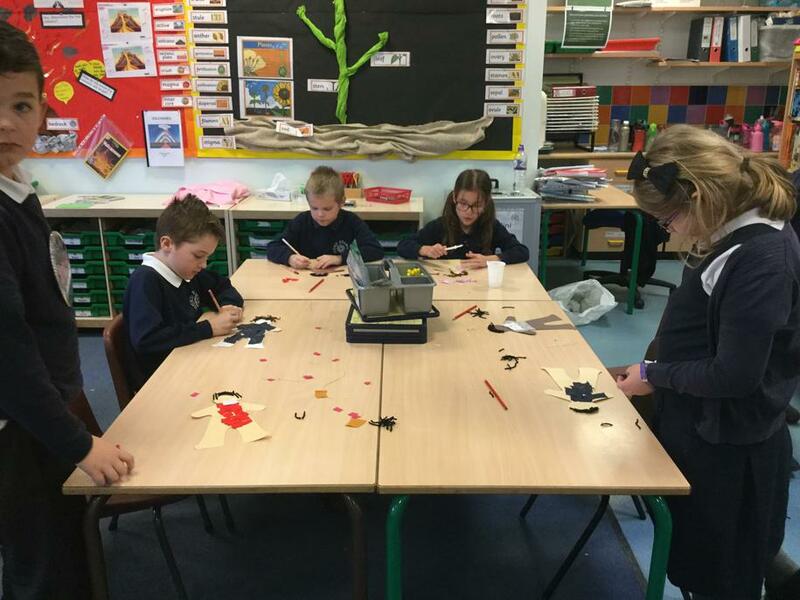 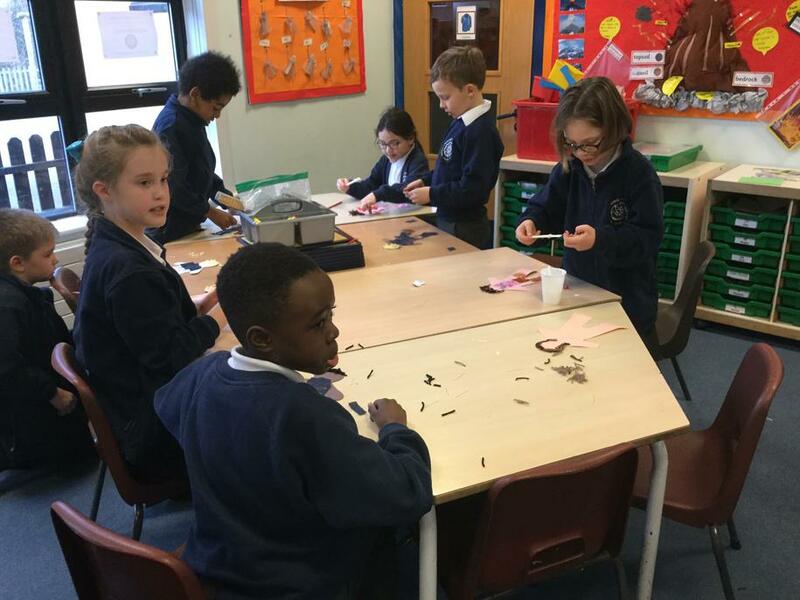 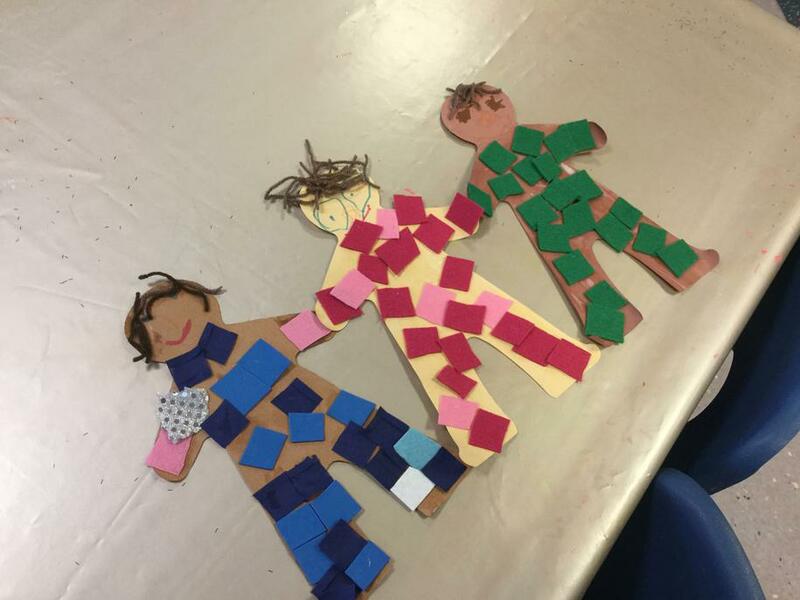 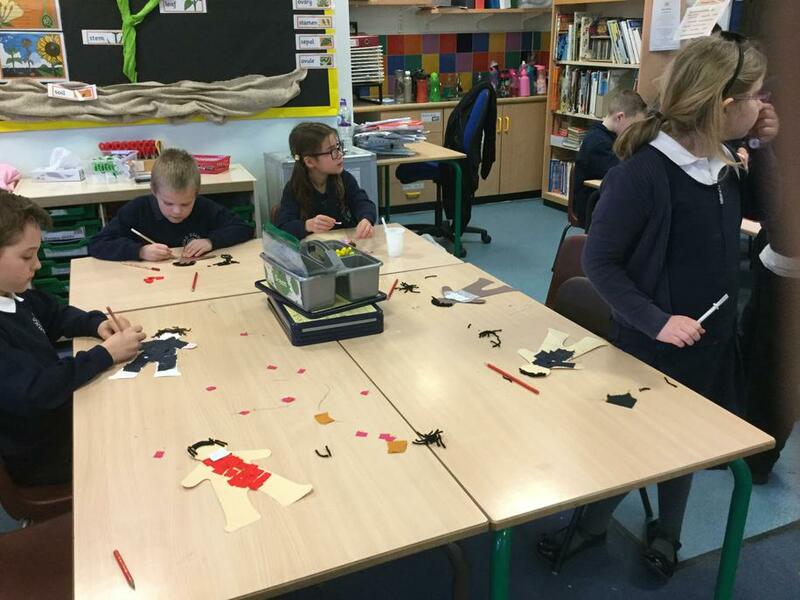 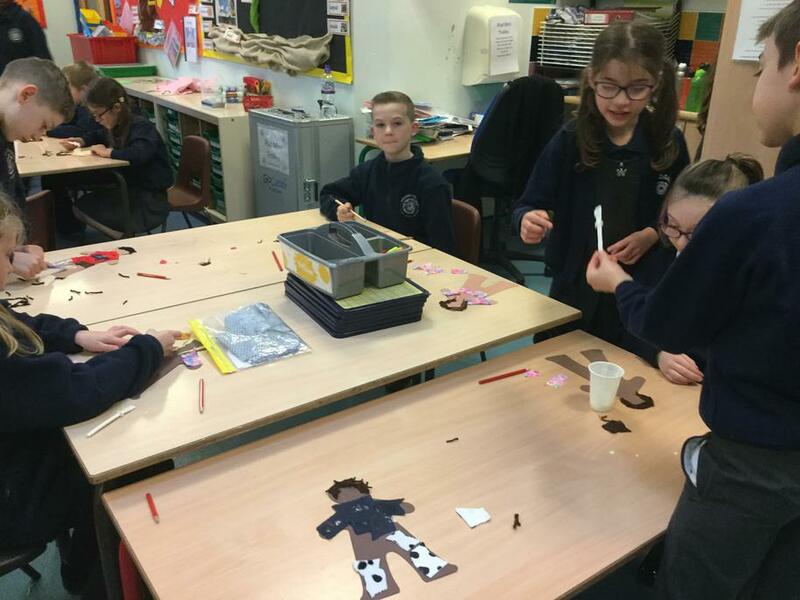 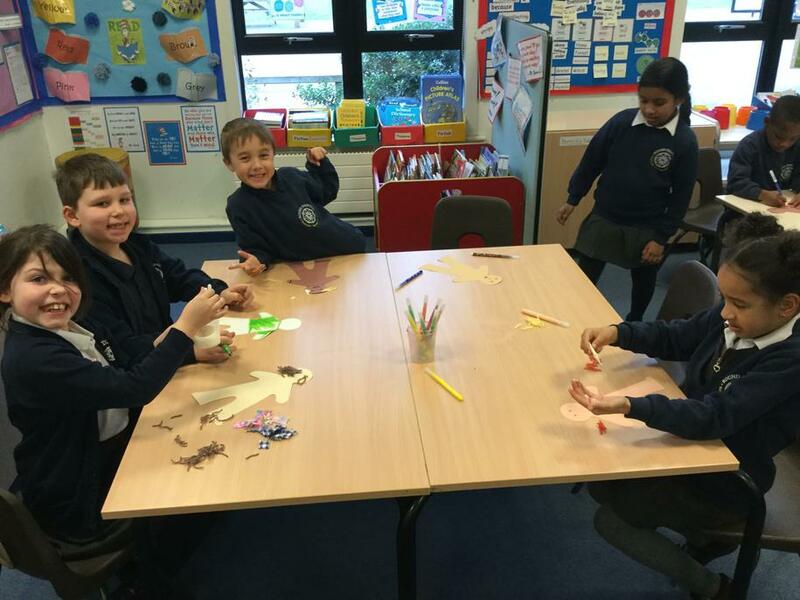 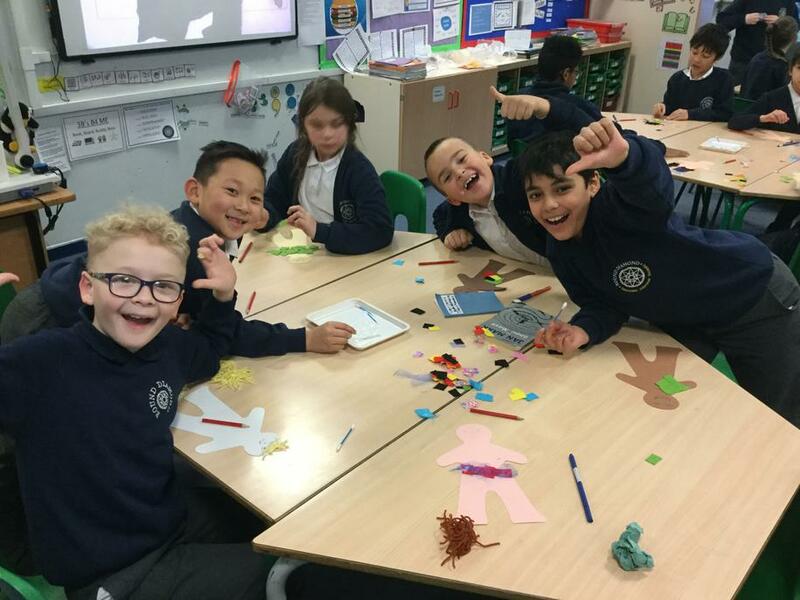 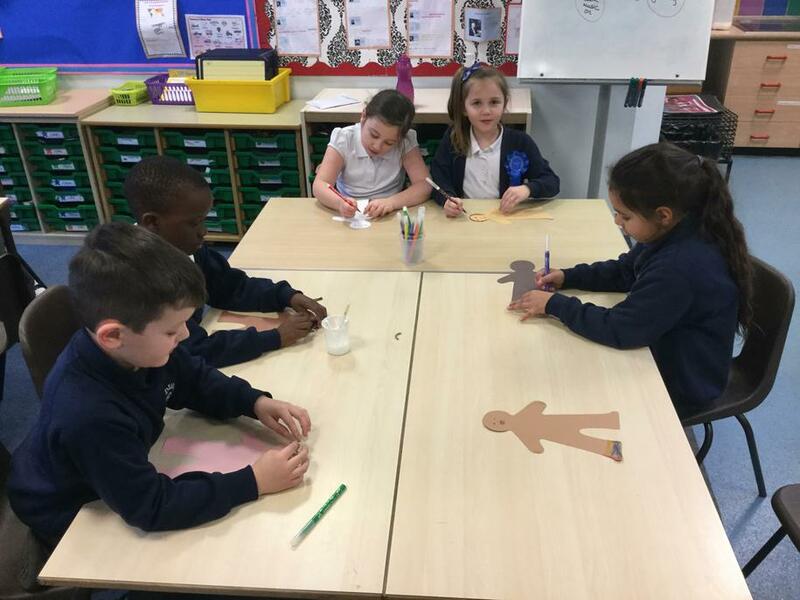 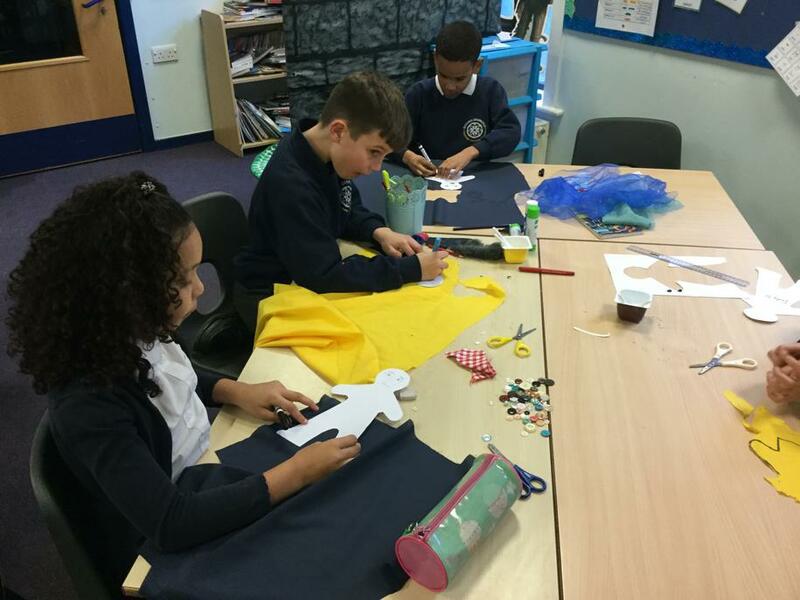 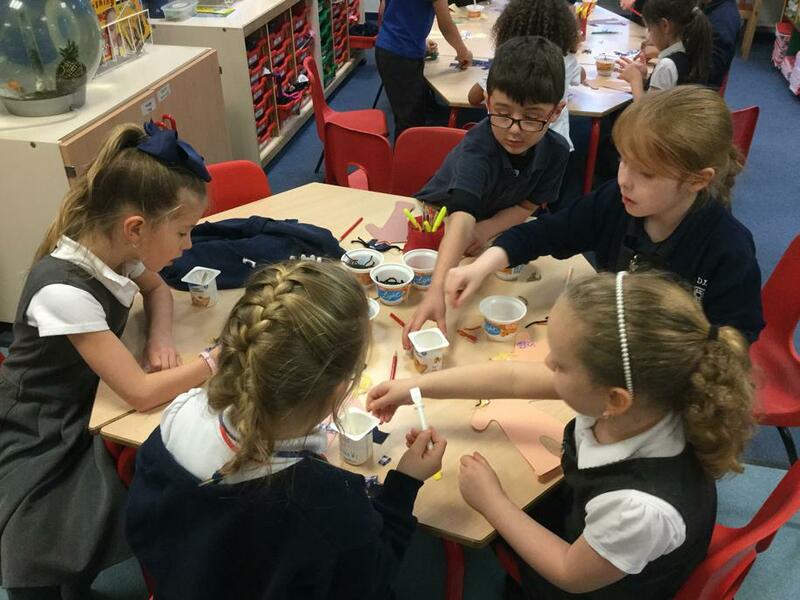 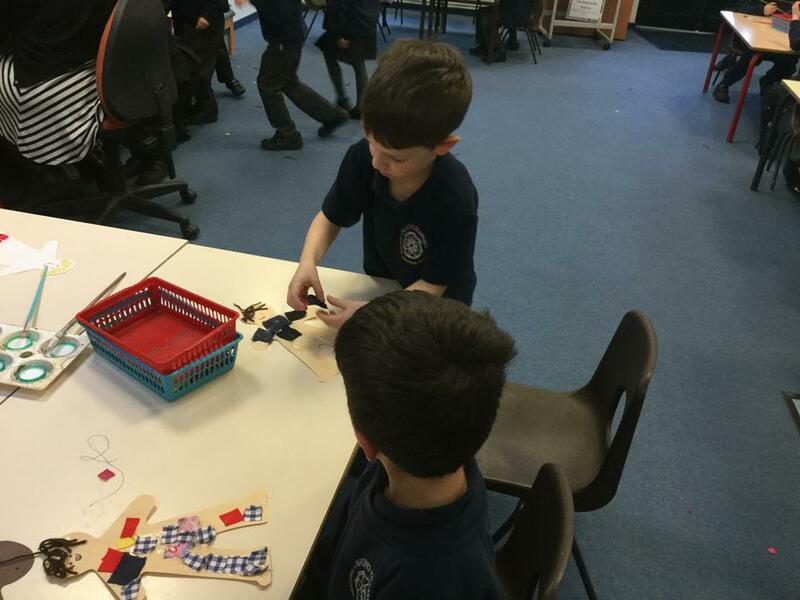 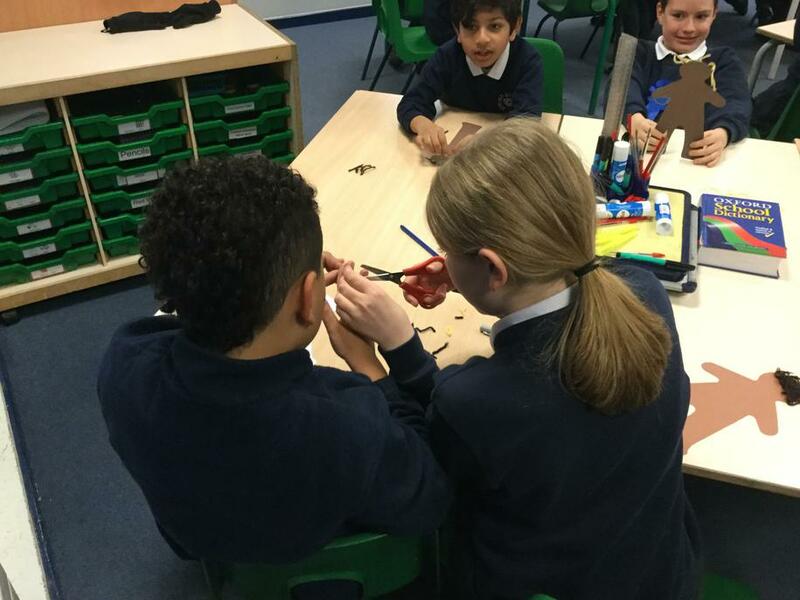 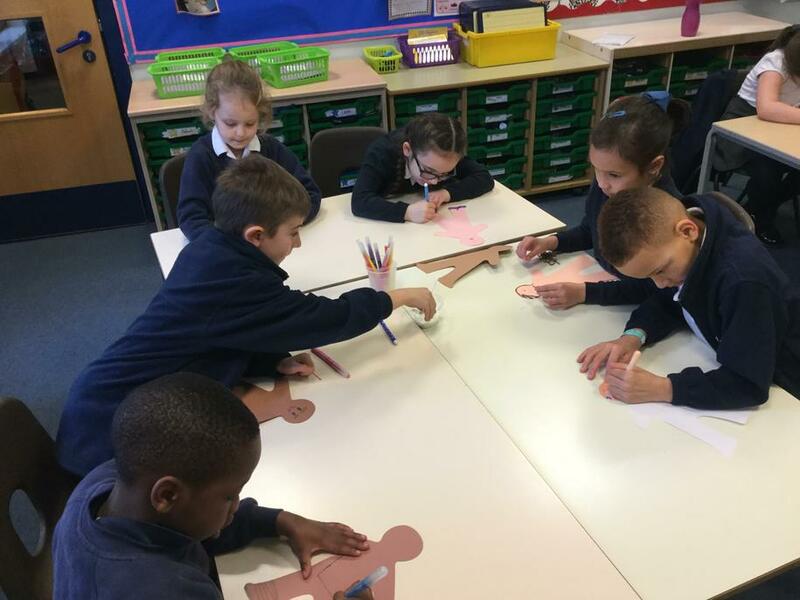 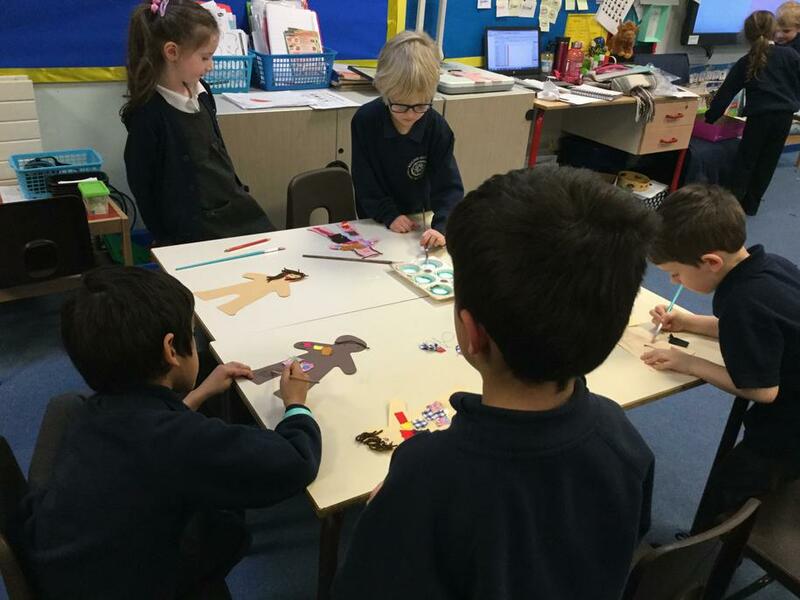 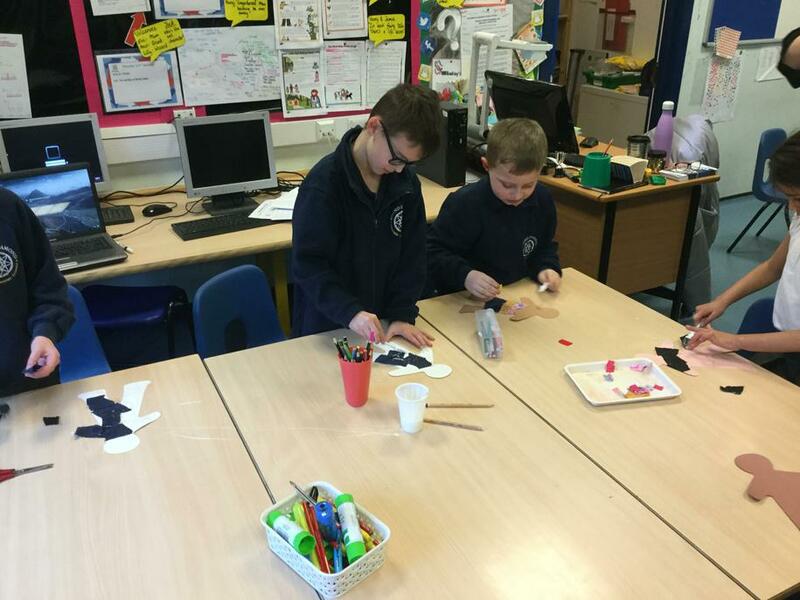 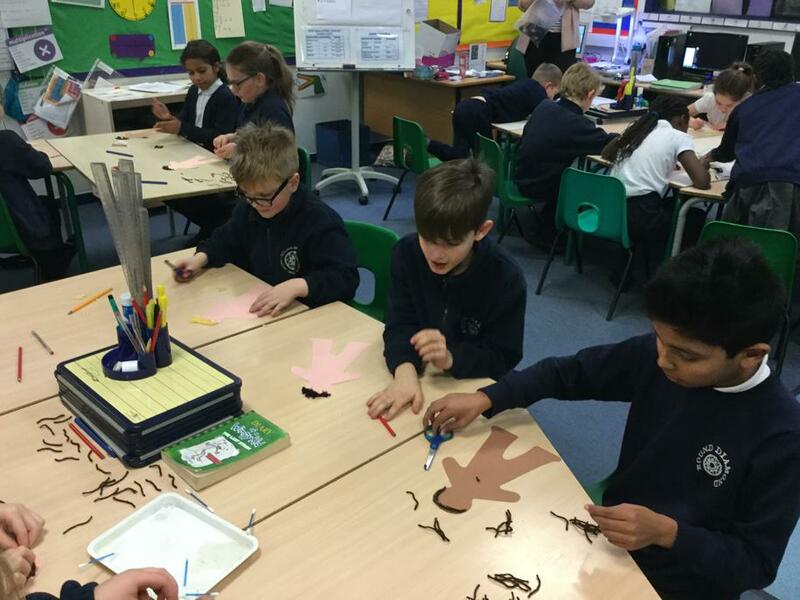 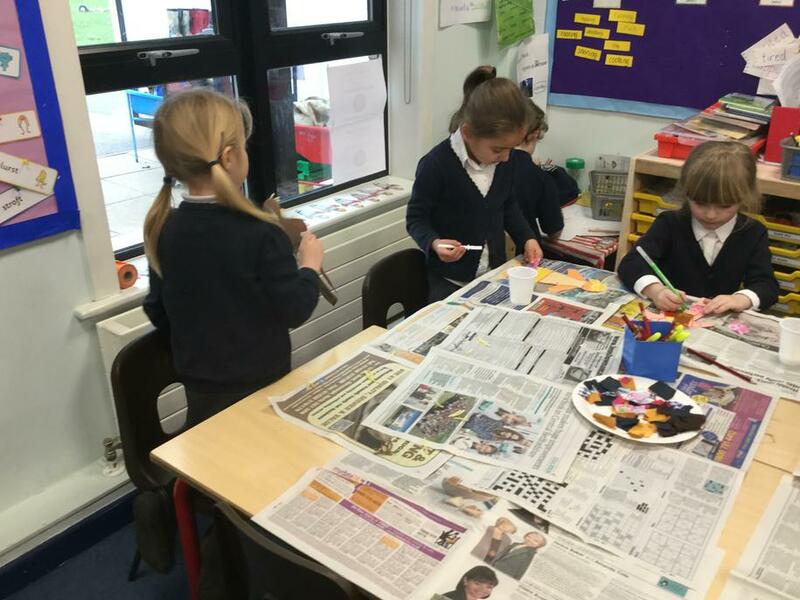 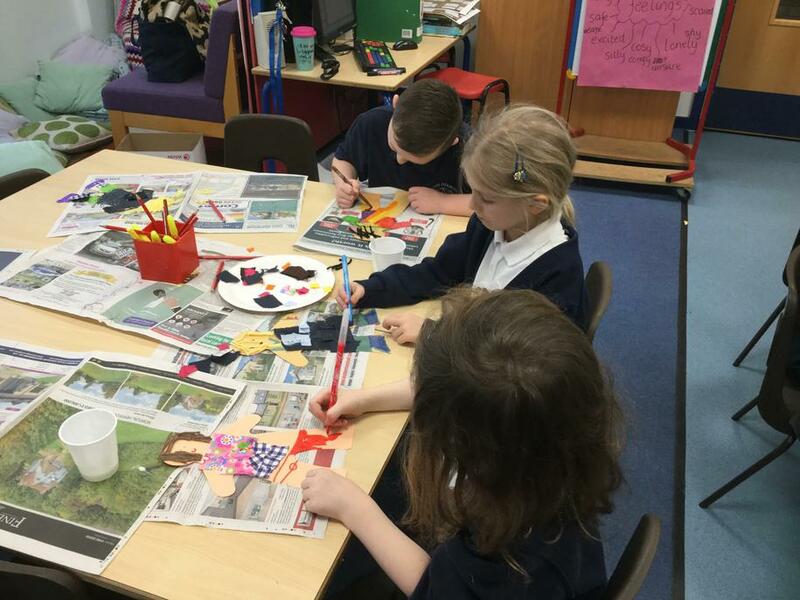 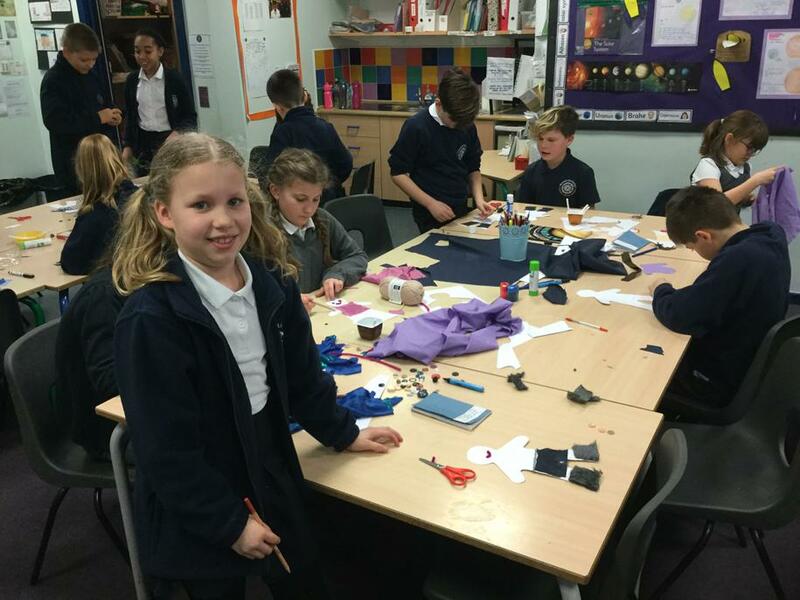 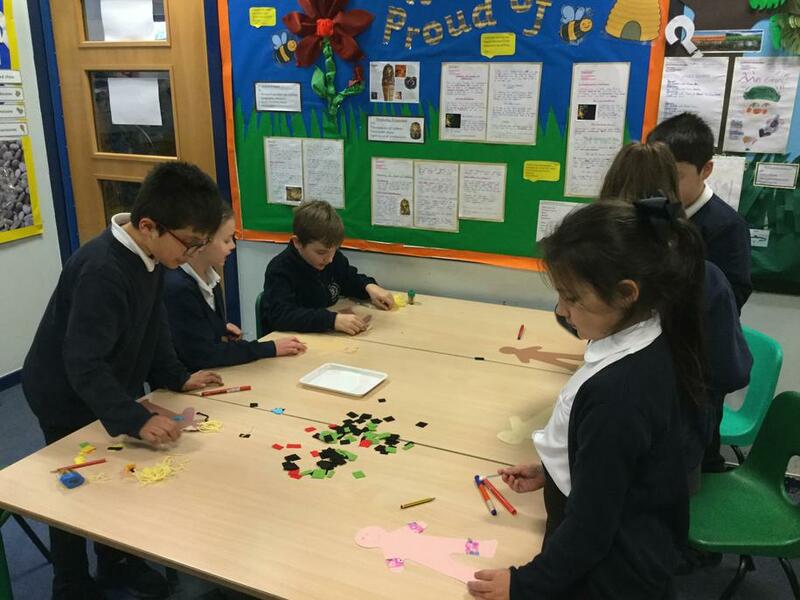 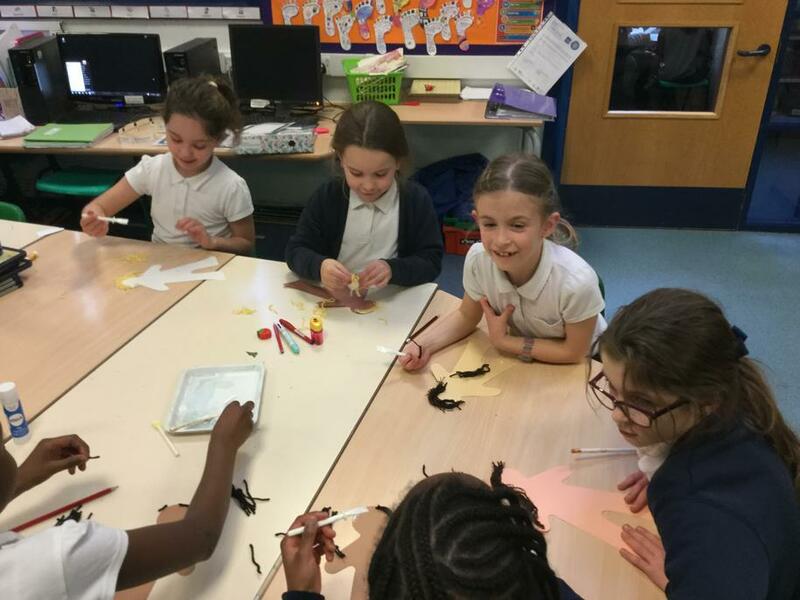 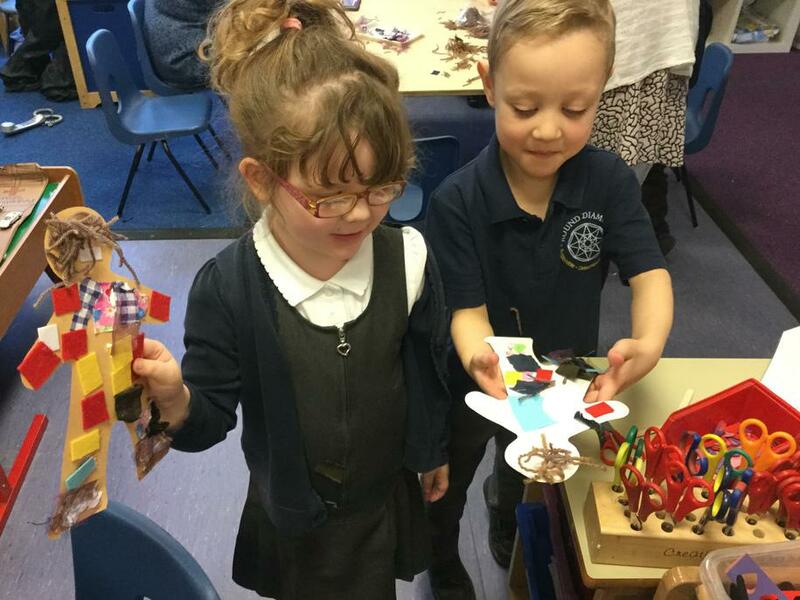 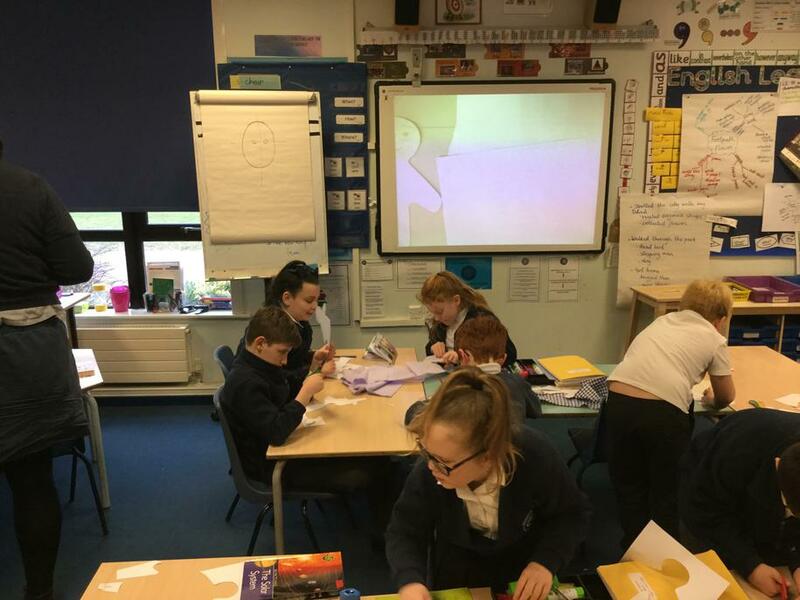 Every child then created a person that represented themselves which will be displayed in the main hall as part of our British Values display.